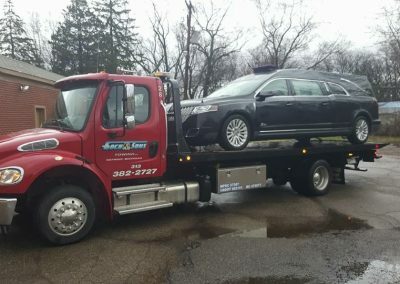 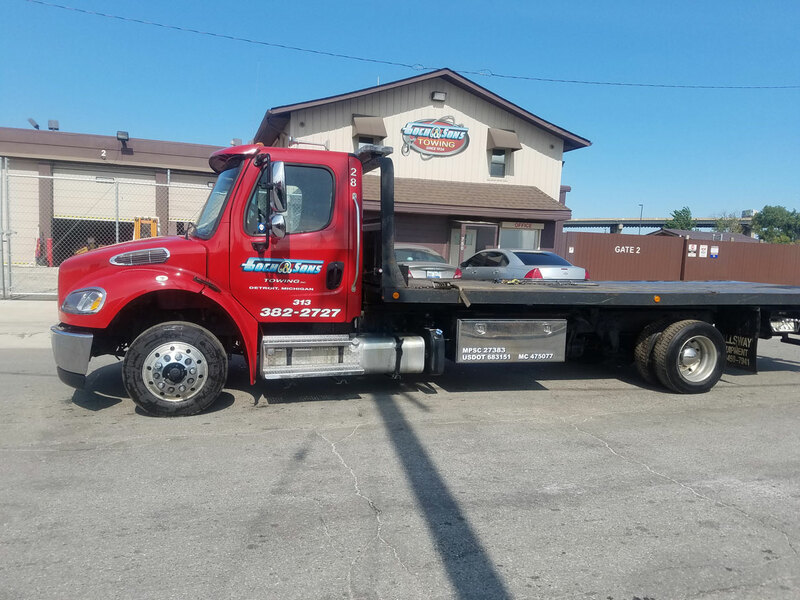 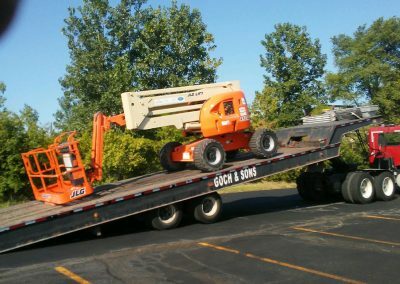 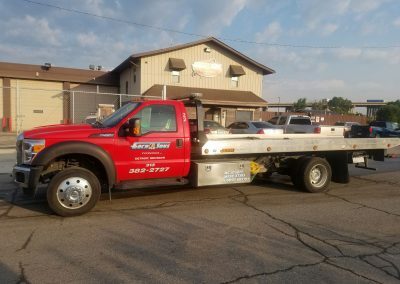 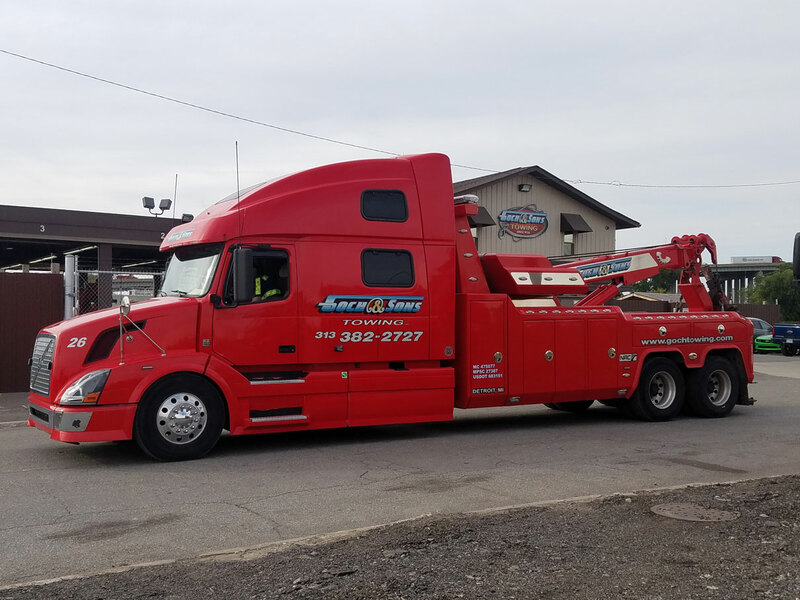 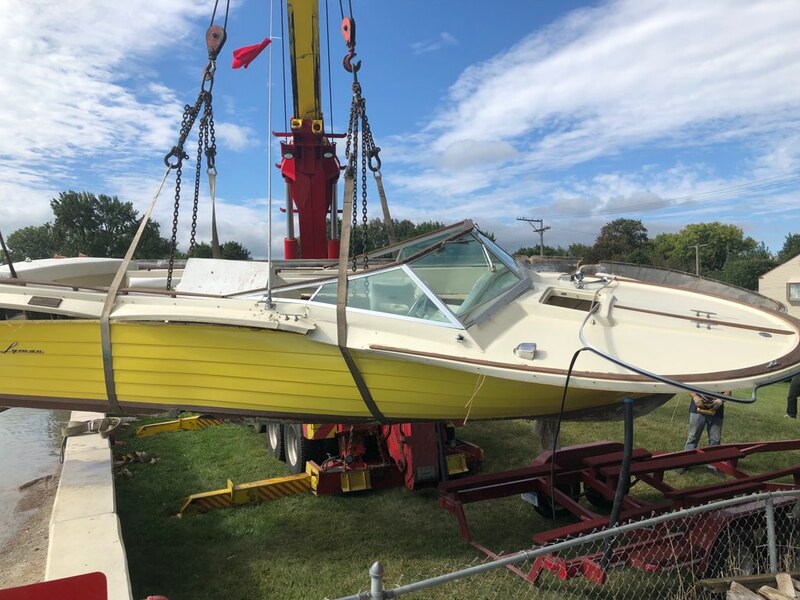 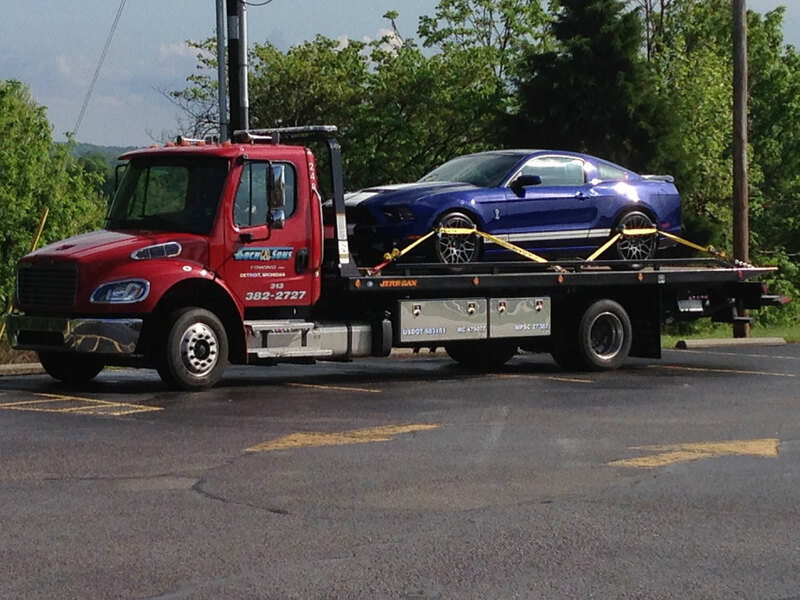 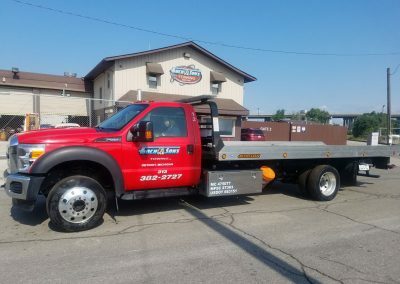 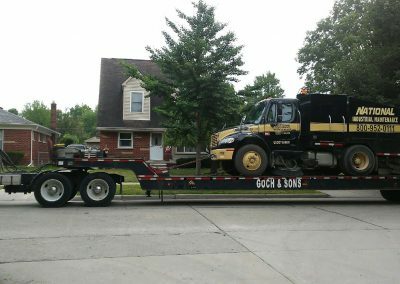 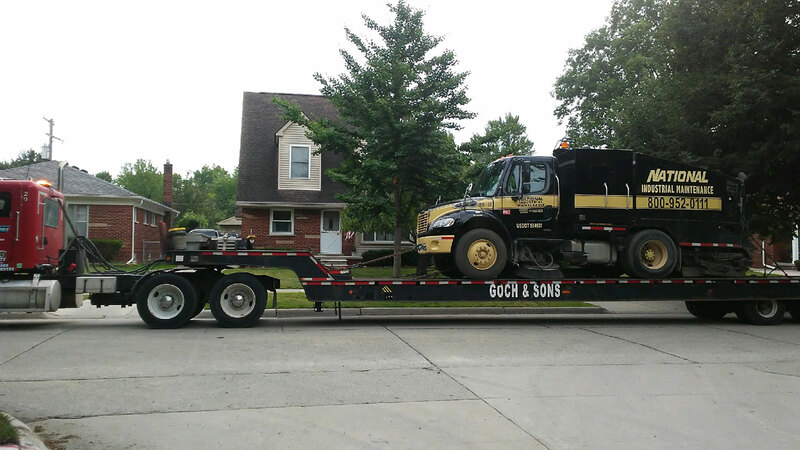 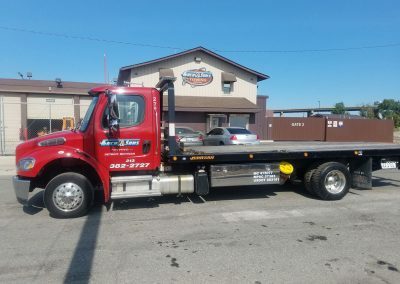 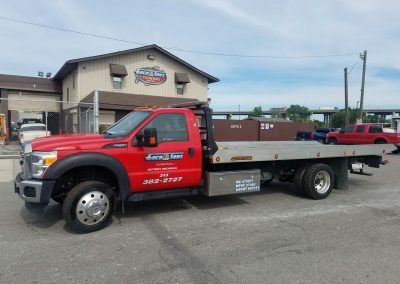 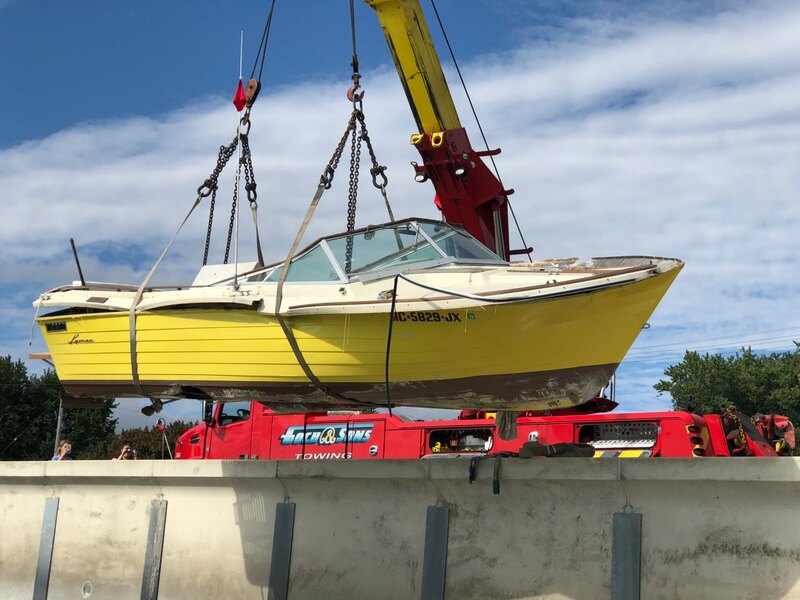 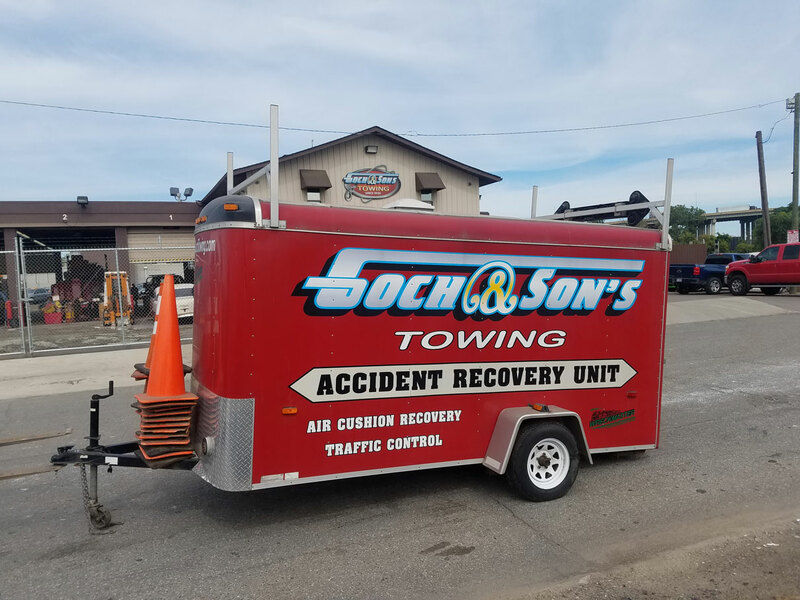 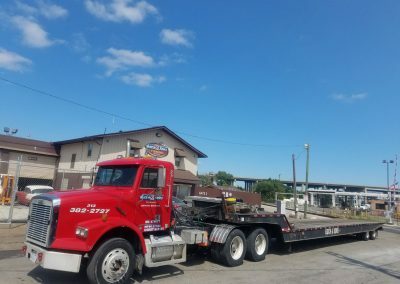 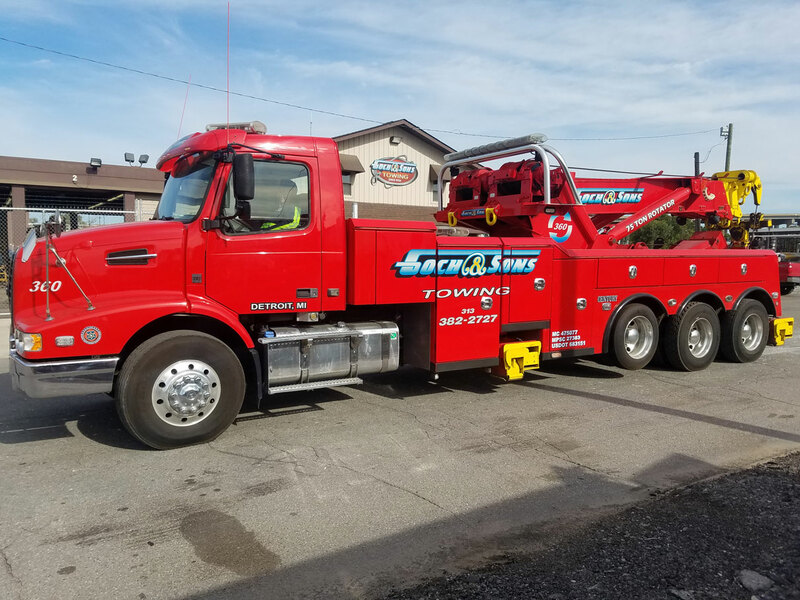 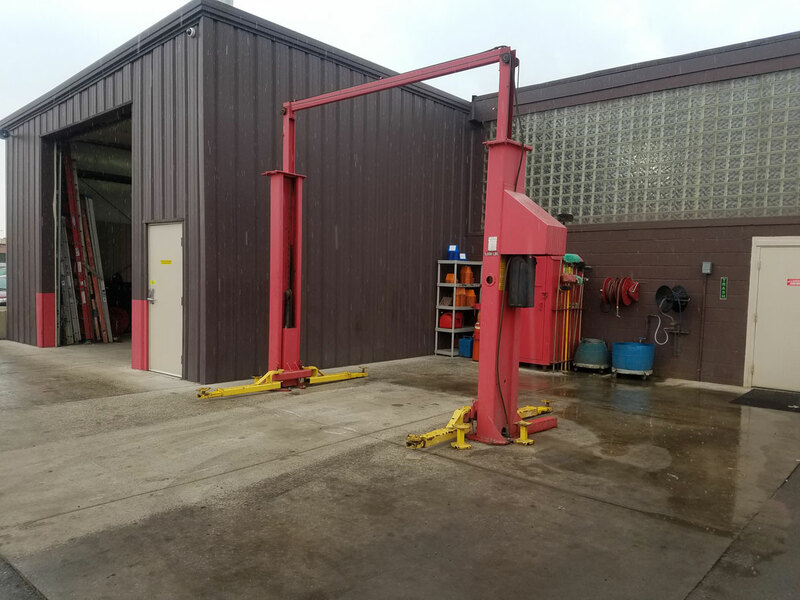 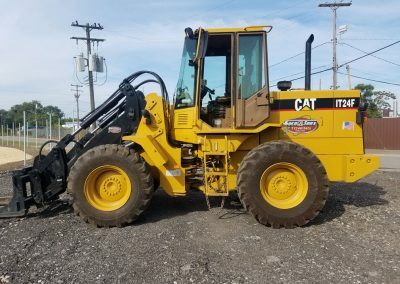 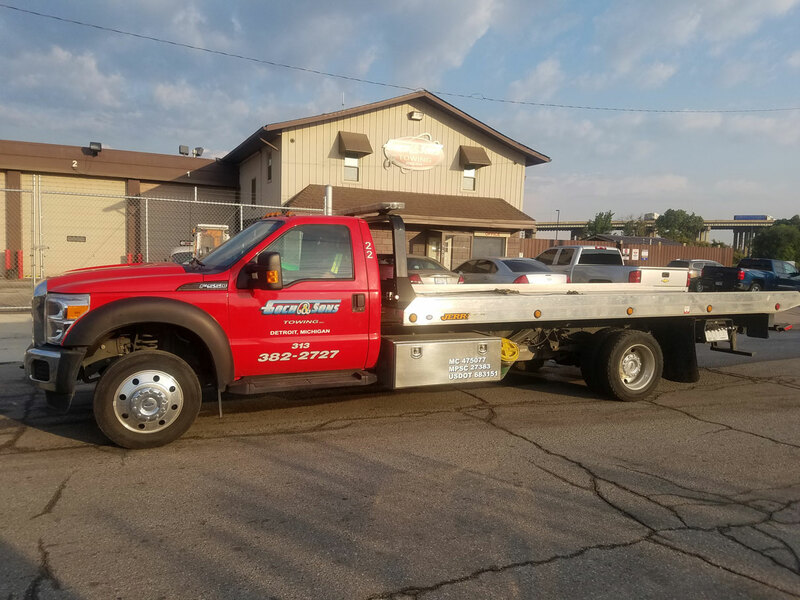 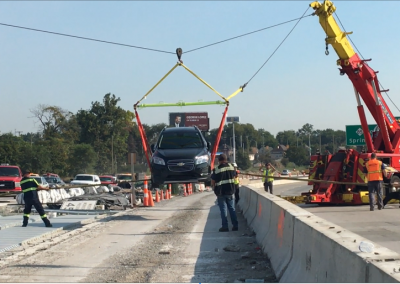 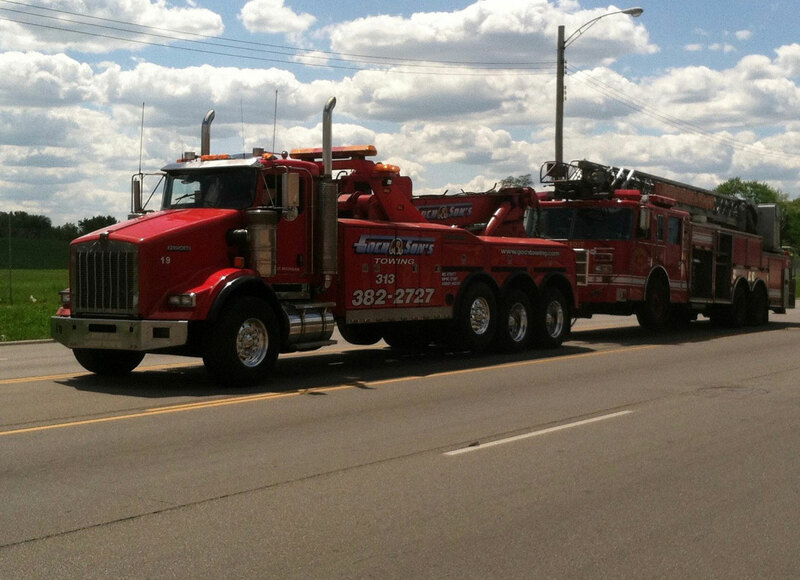 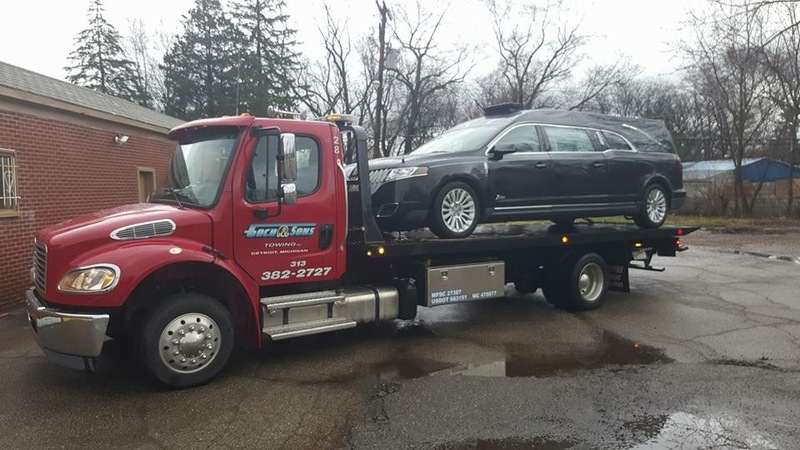 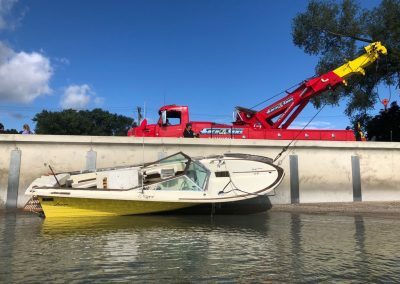 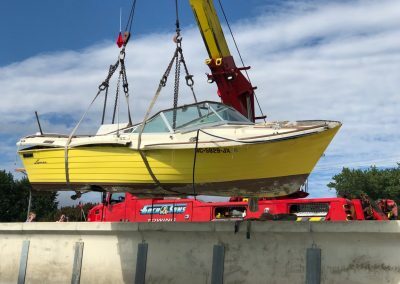 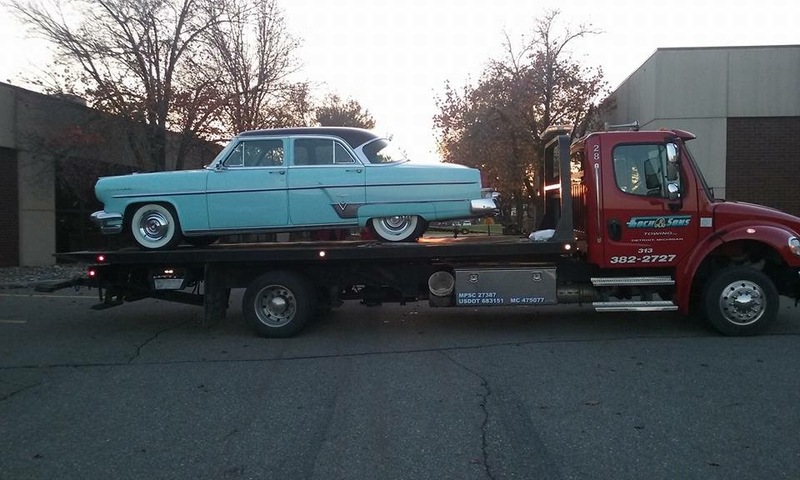 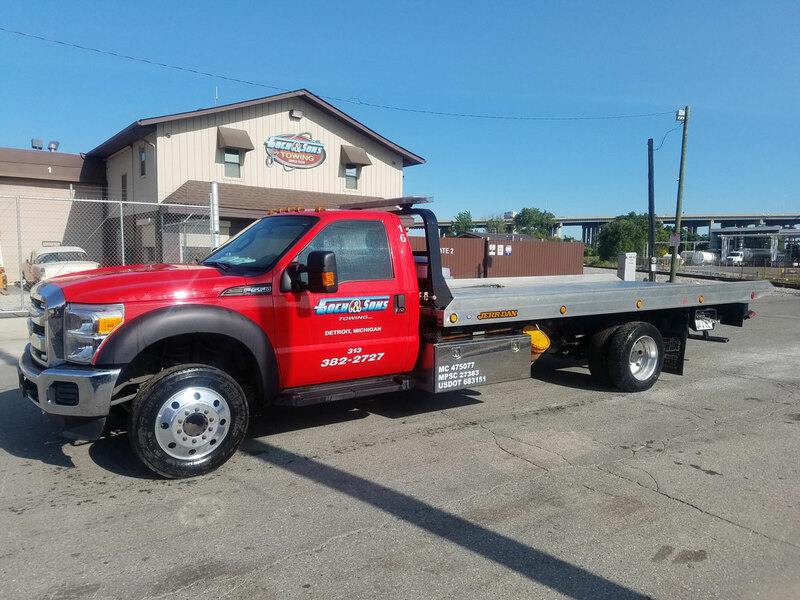 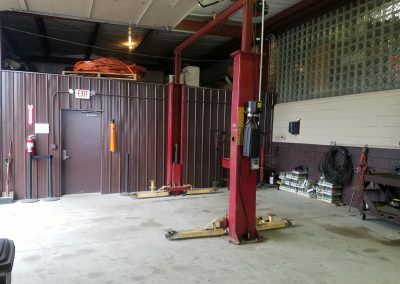 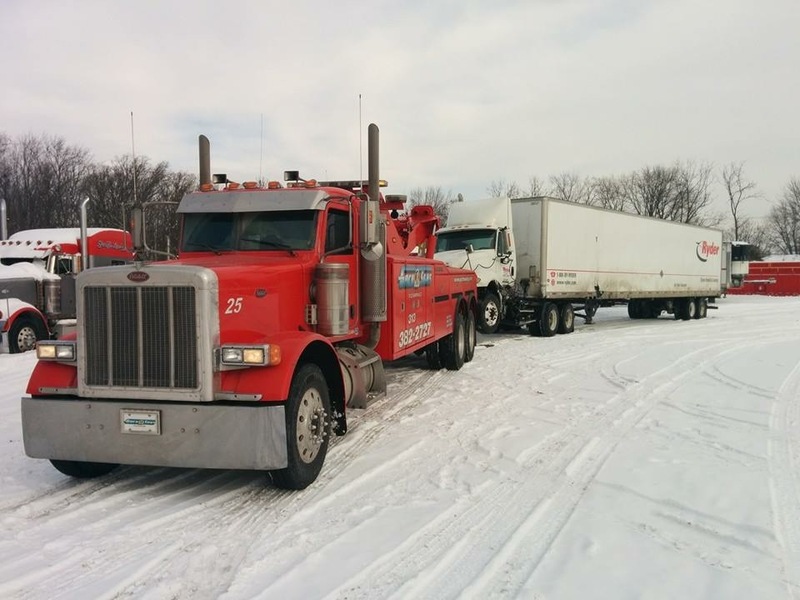 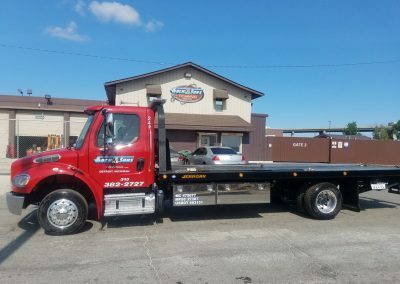 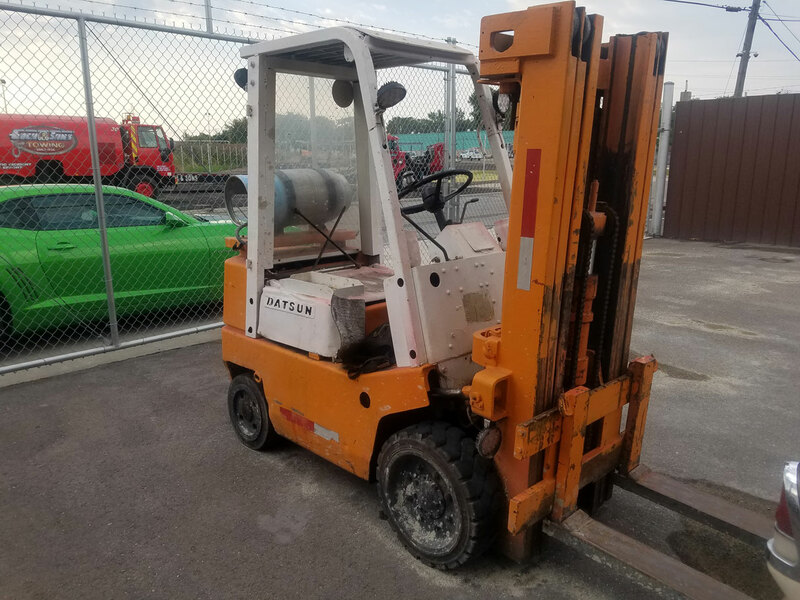 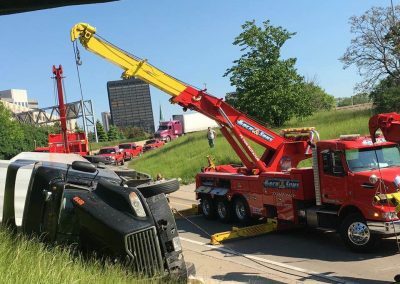 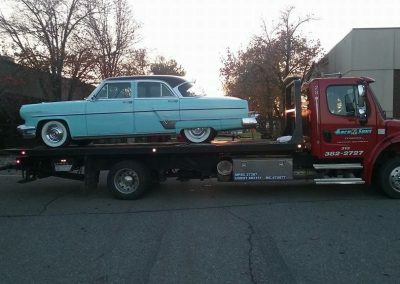 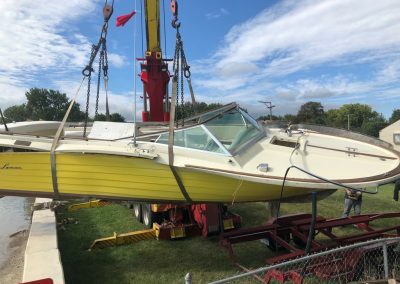 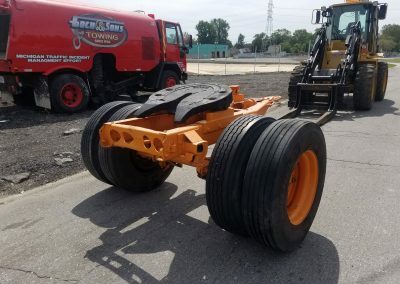 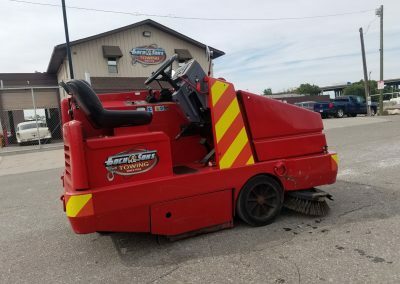 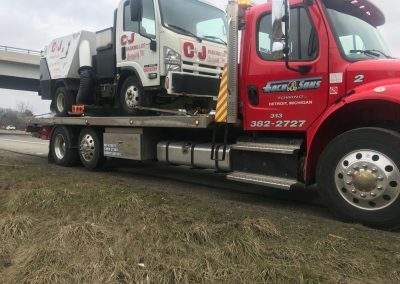 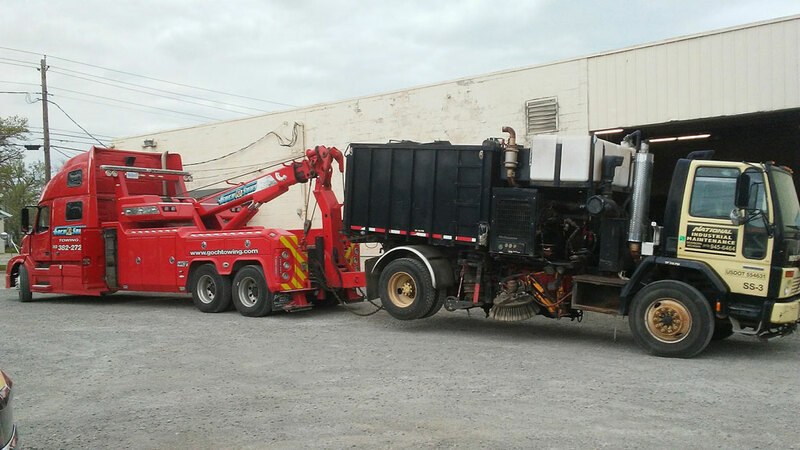 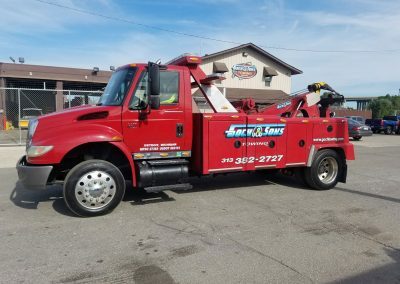 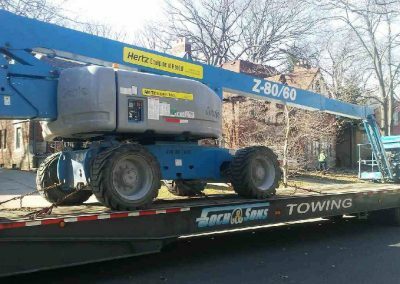 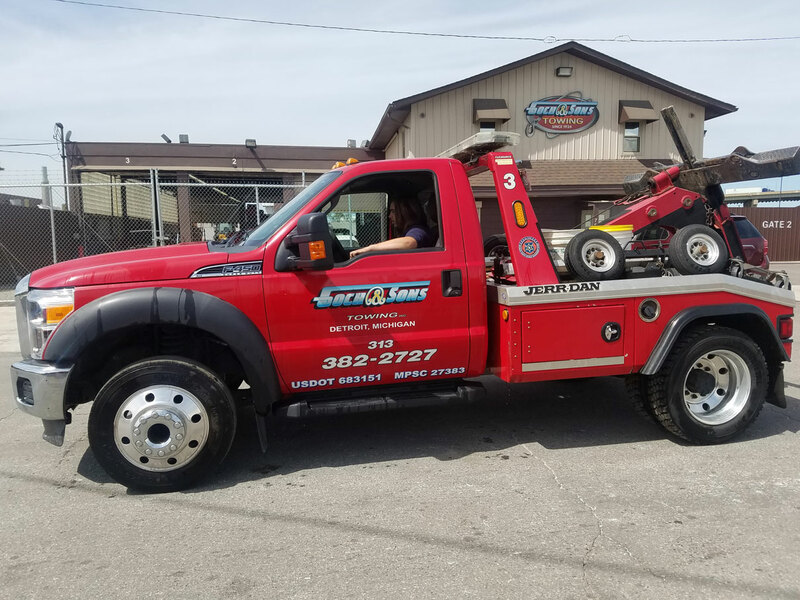 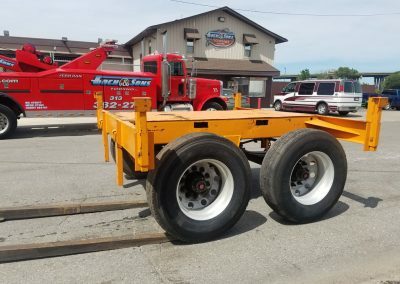 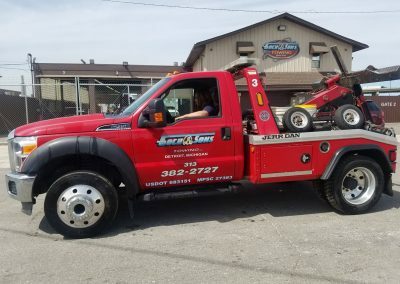 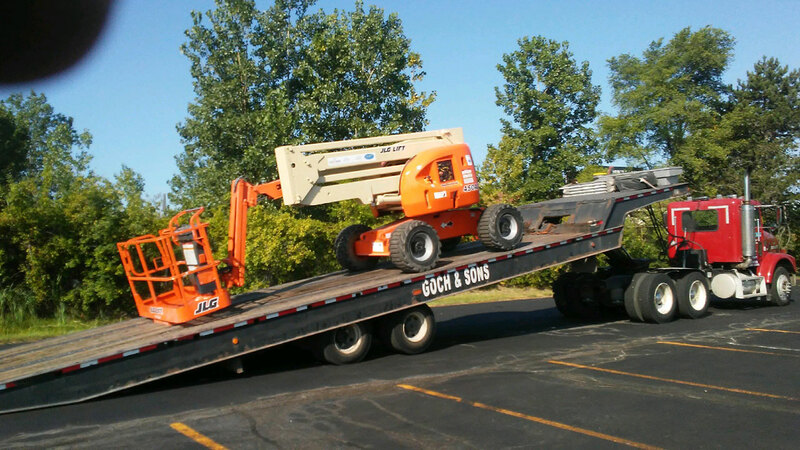 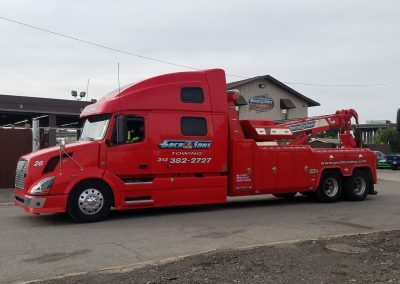 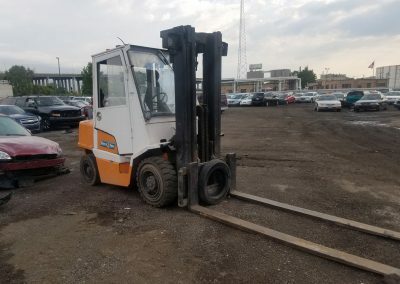 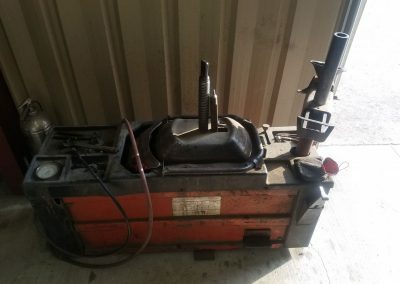 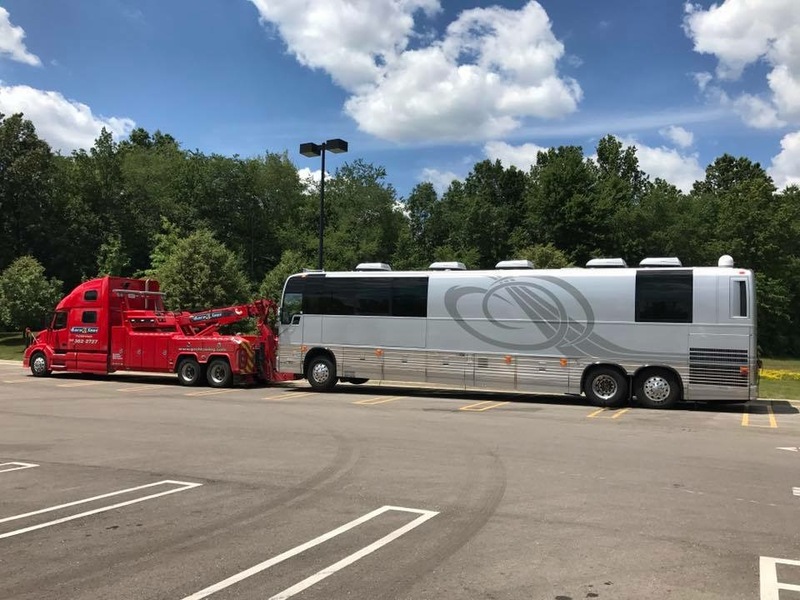 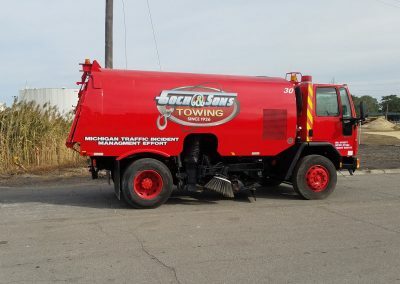 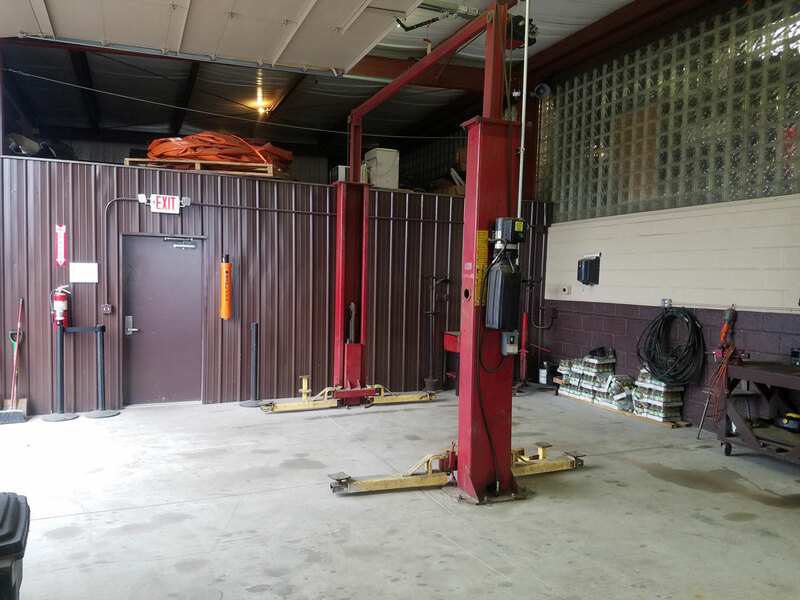 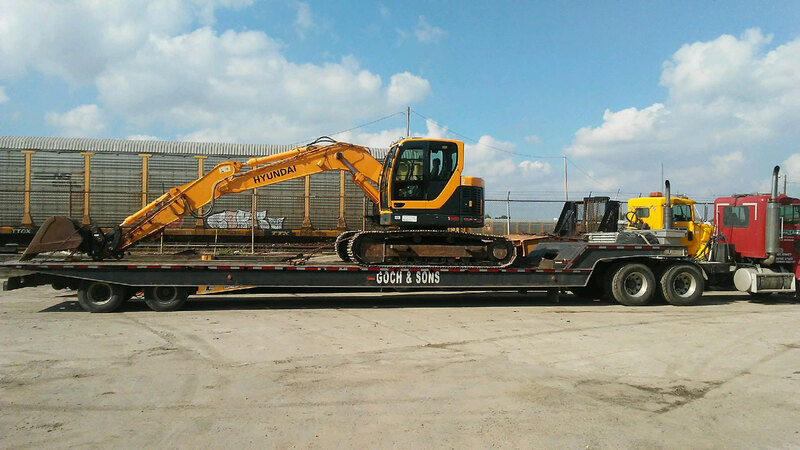 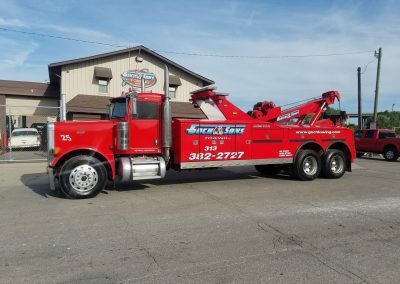 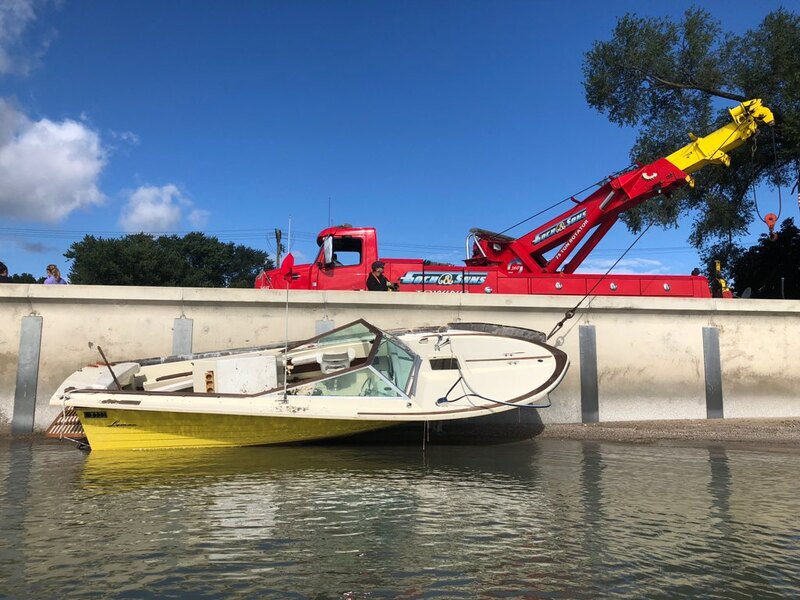 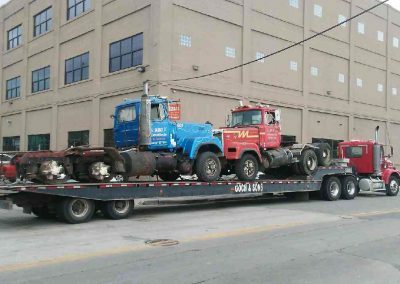 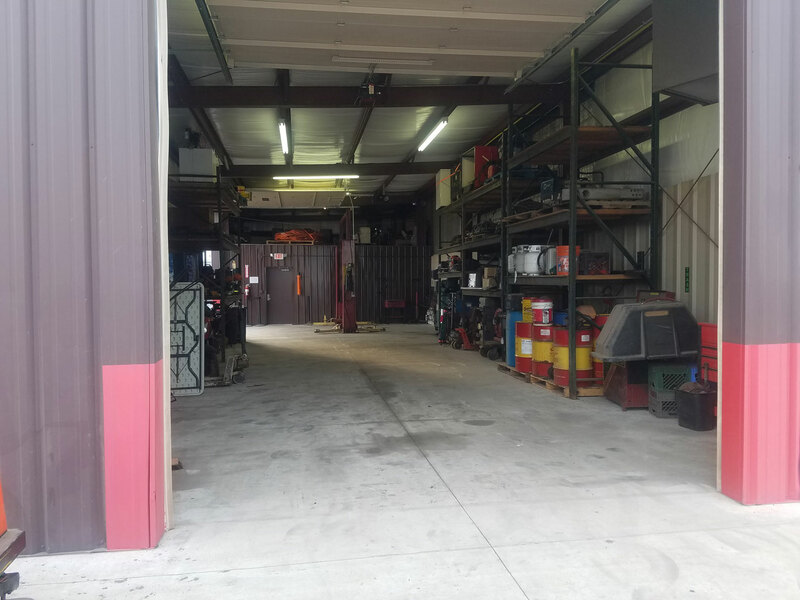 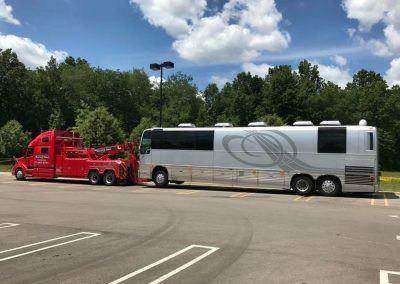 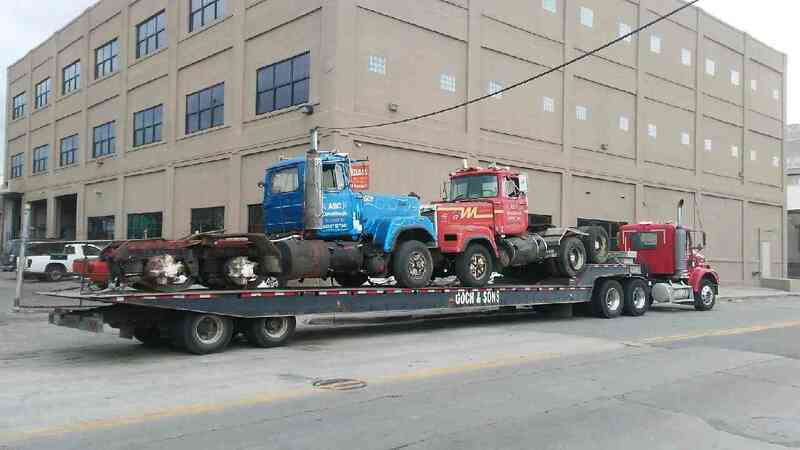 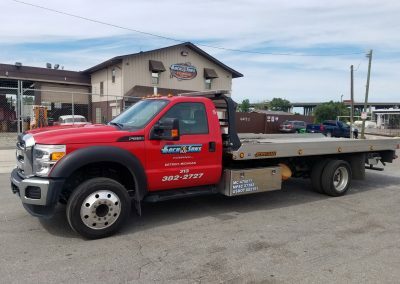 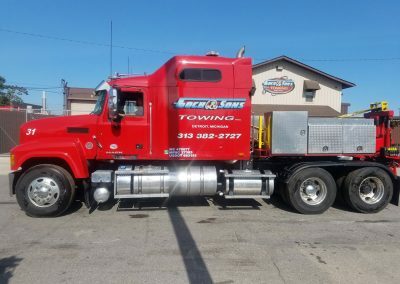 Goch & Sons has the vehicles, equipment, and experience to handle all your towing and recovery needs. 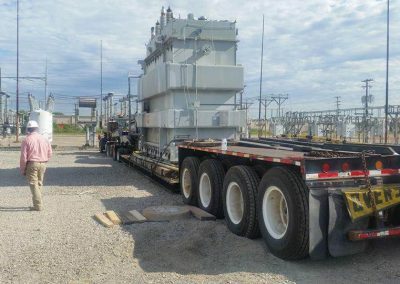 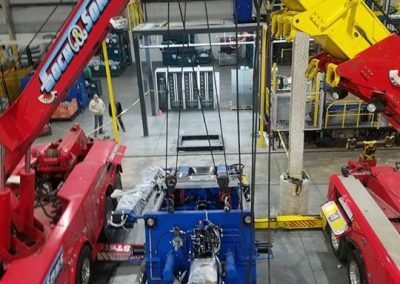 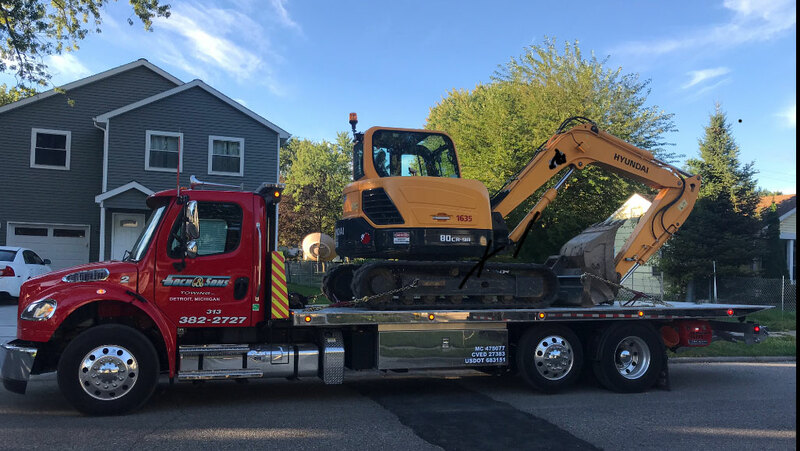 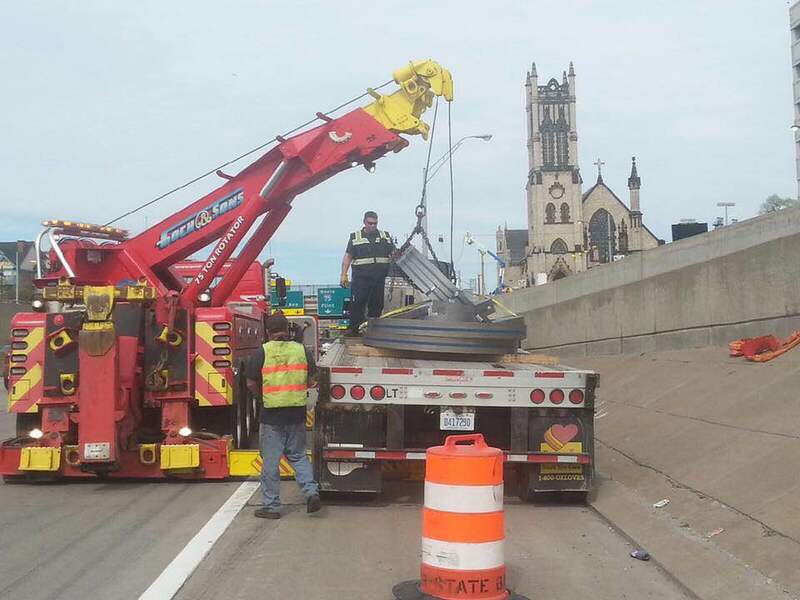 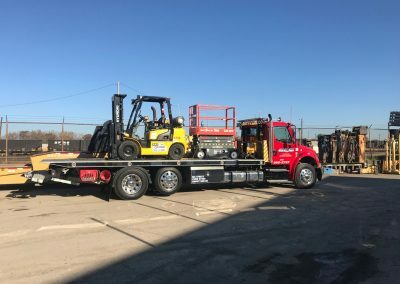 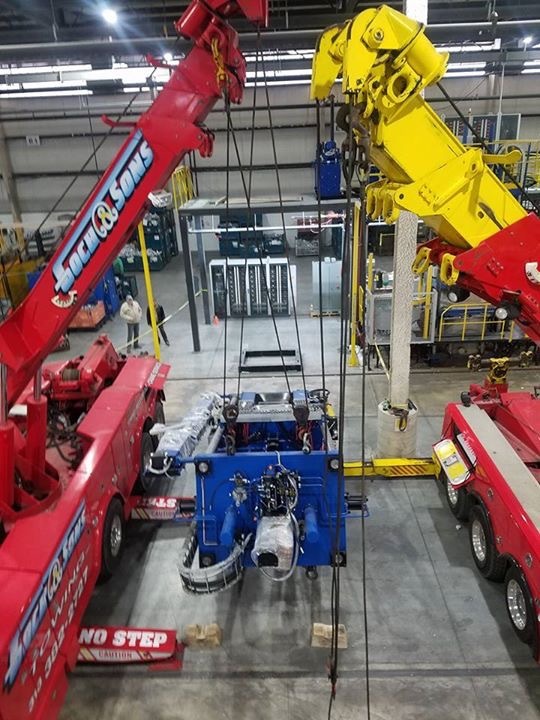 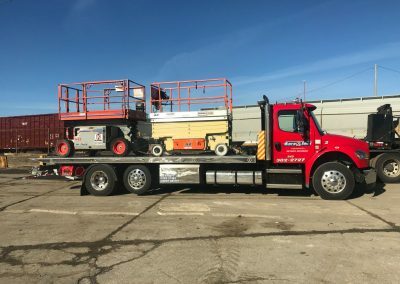 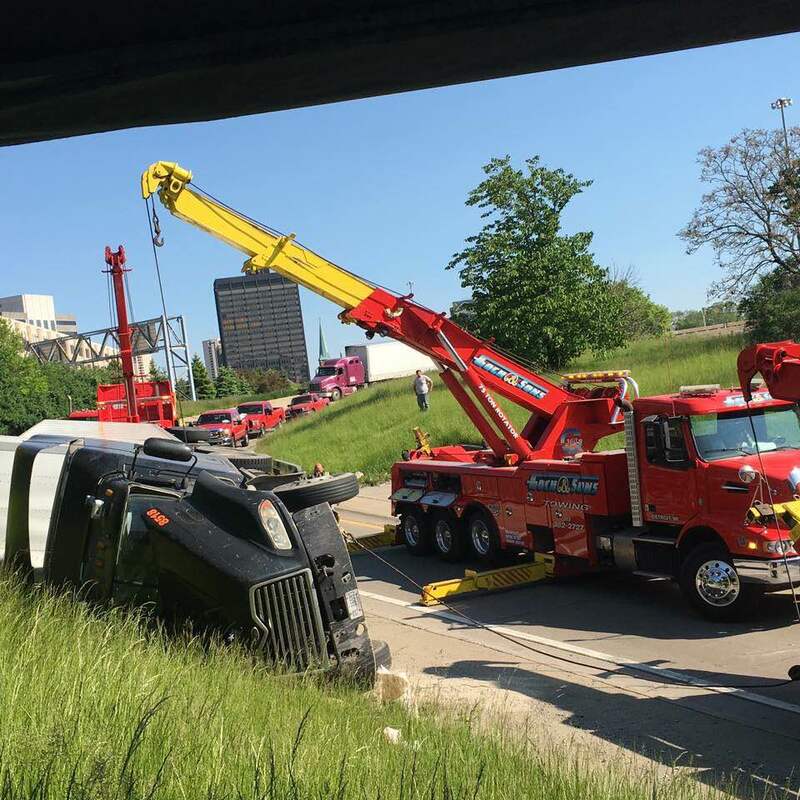 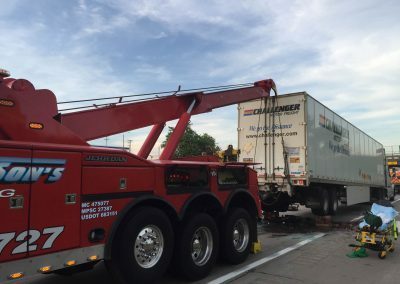 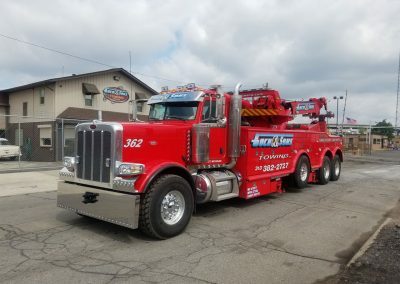 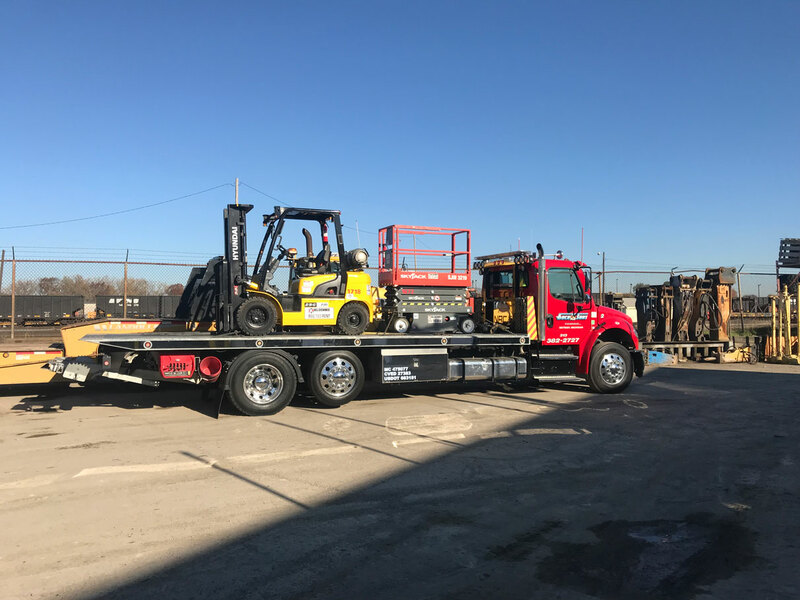 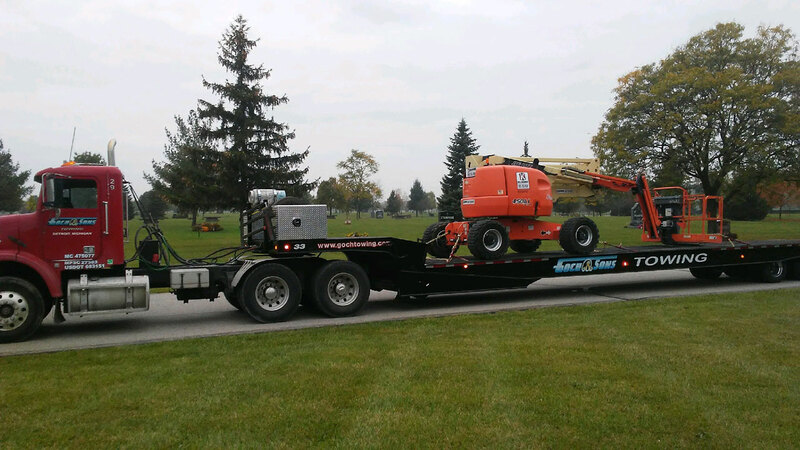 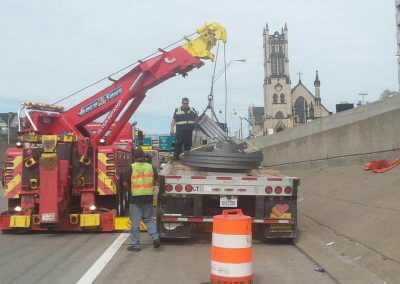 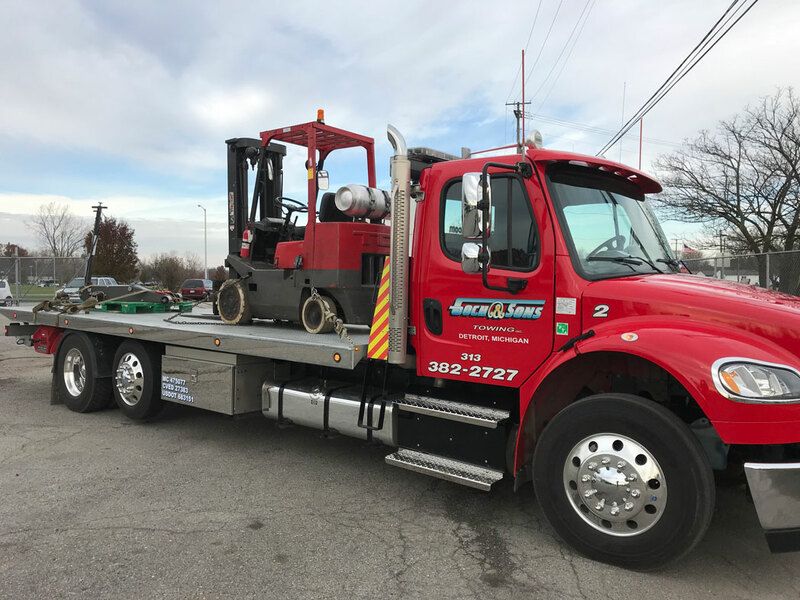 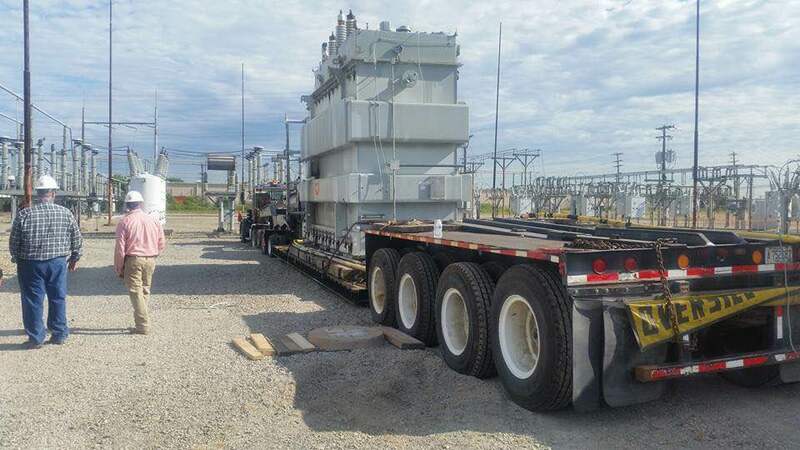 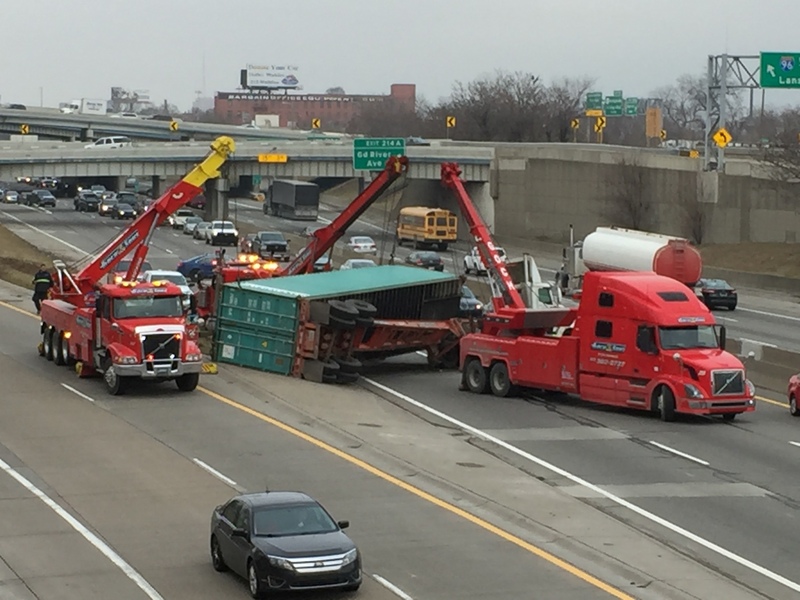 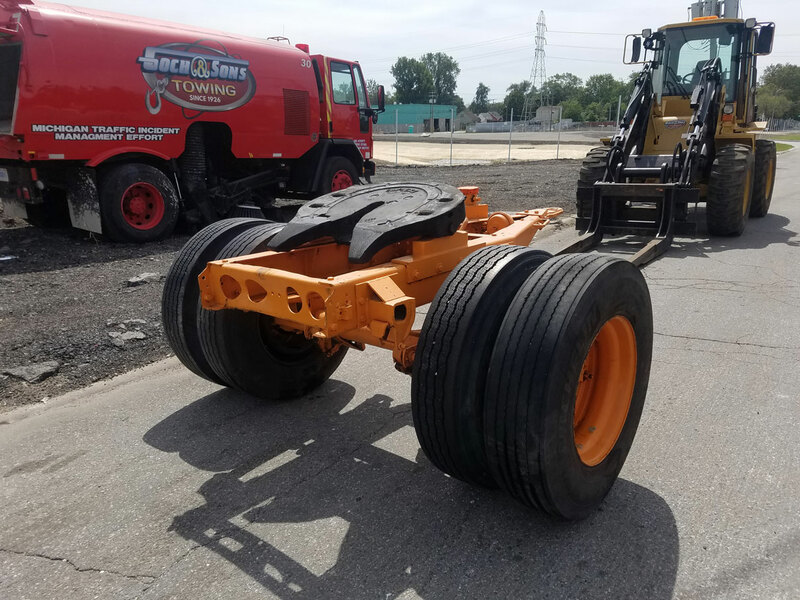 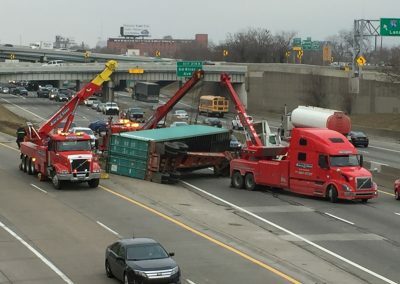 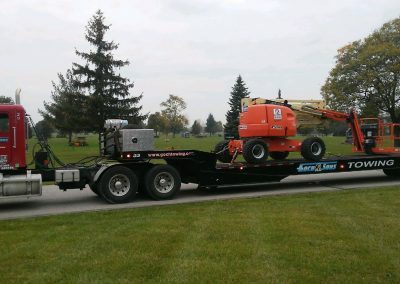 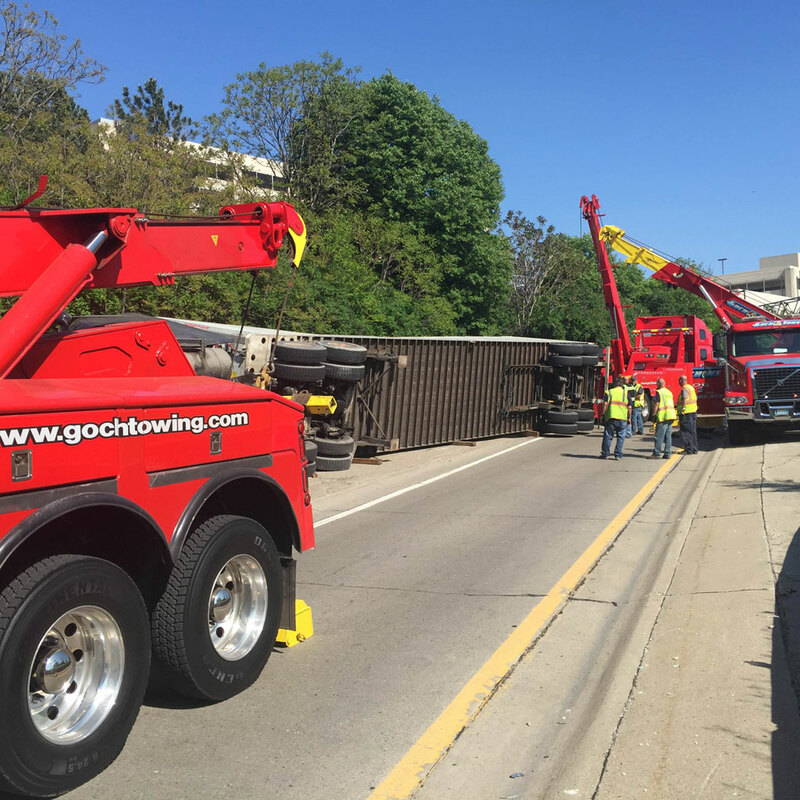 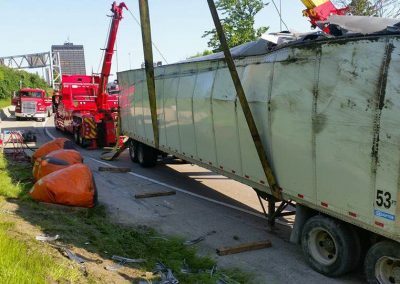 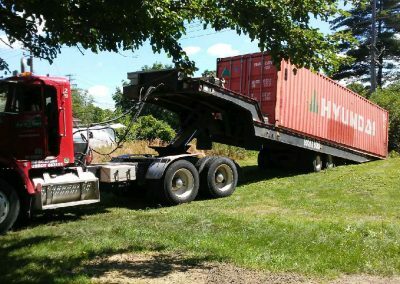 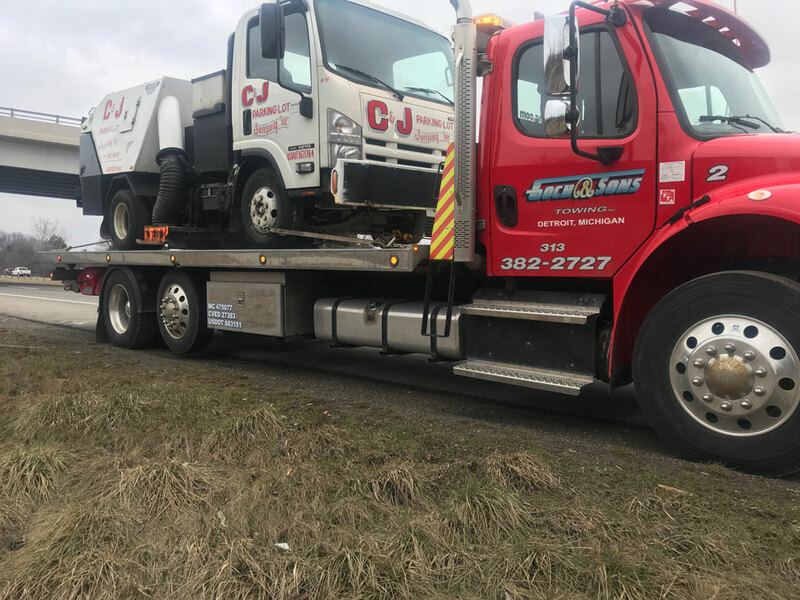 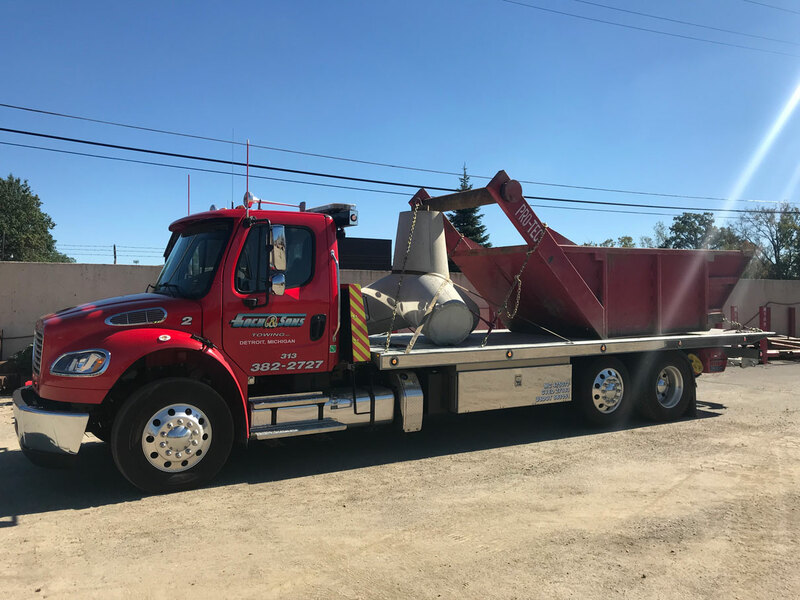 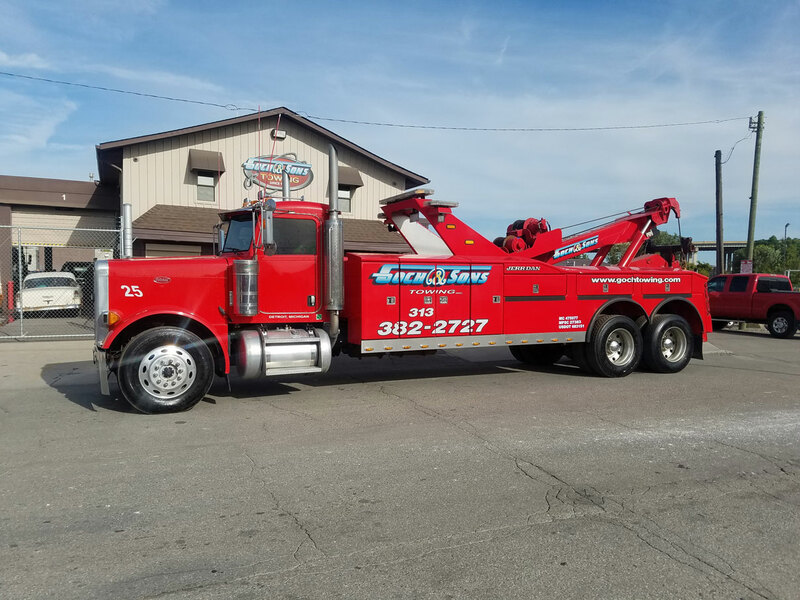 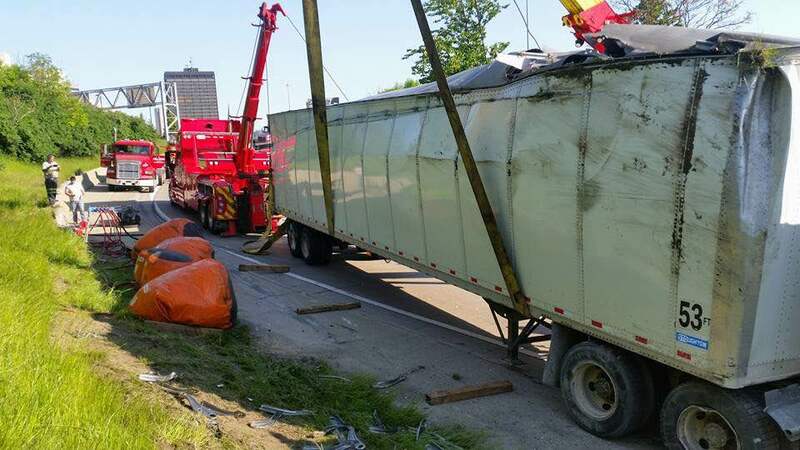 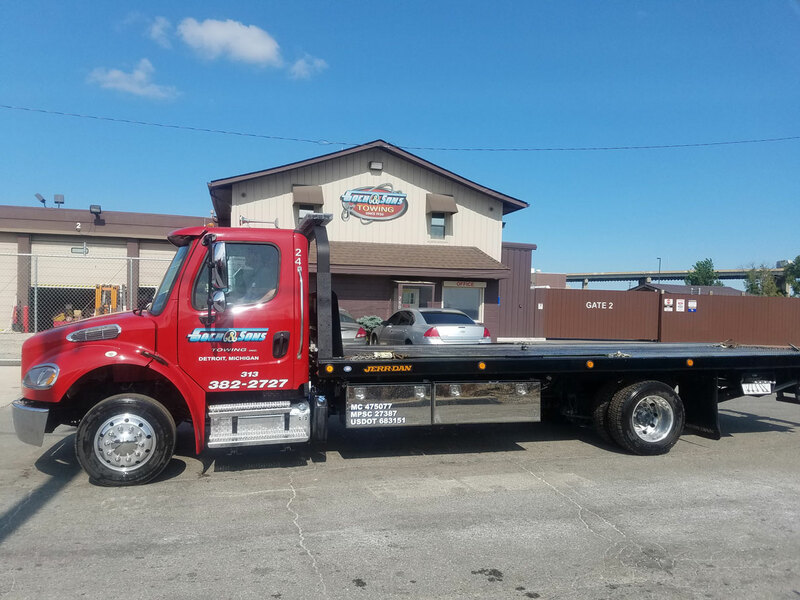 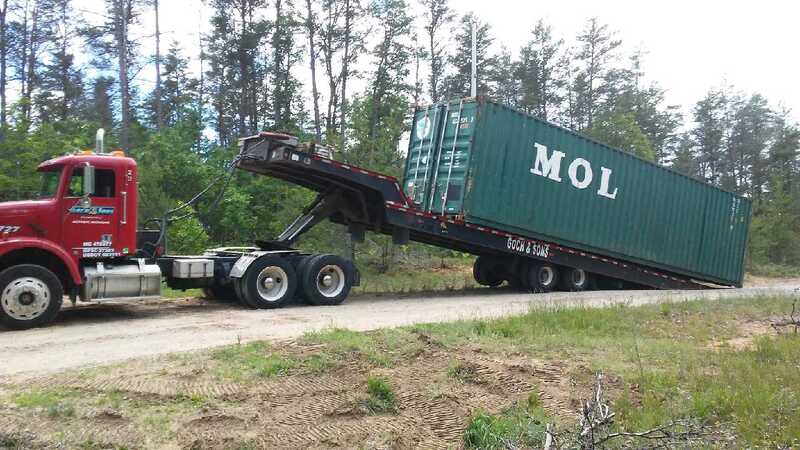 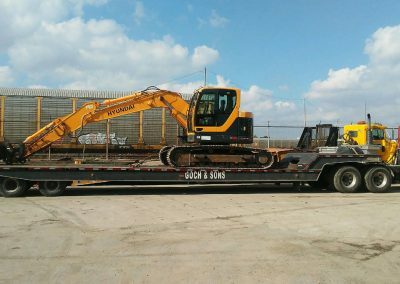 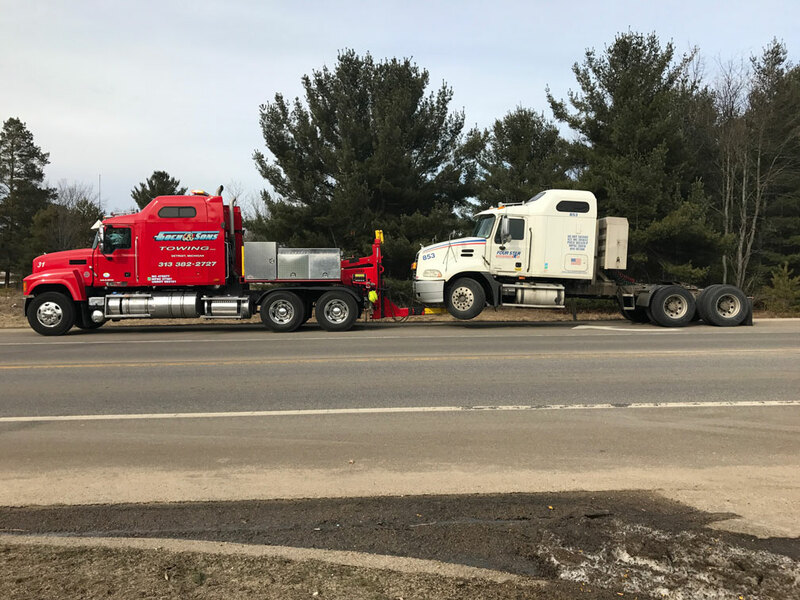 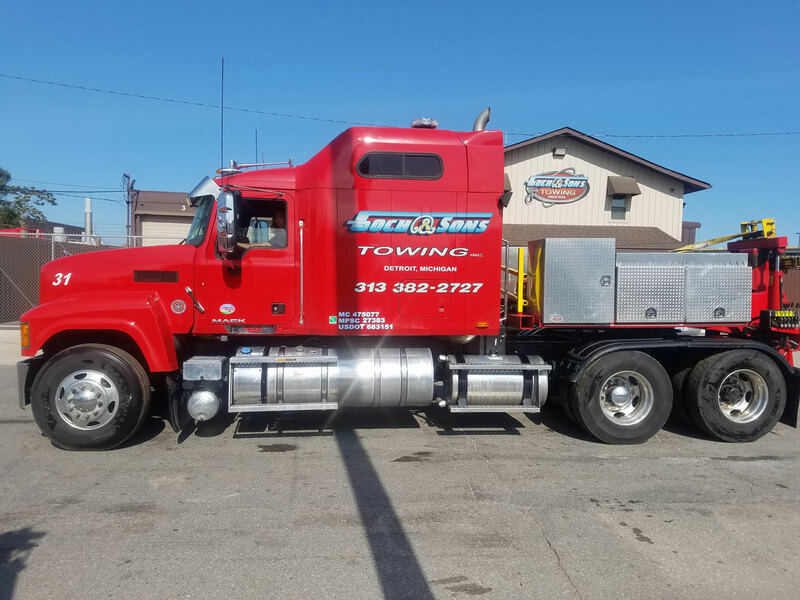 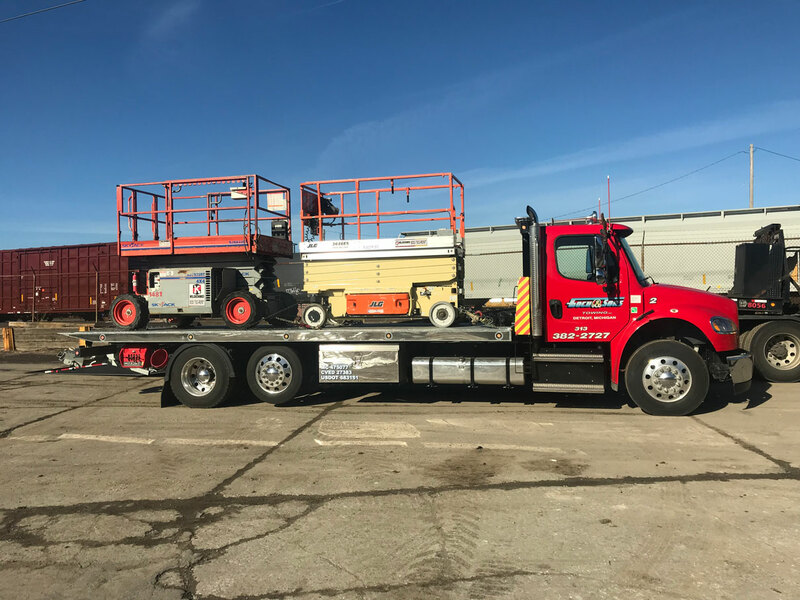 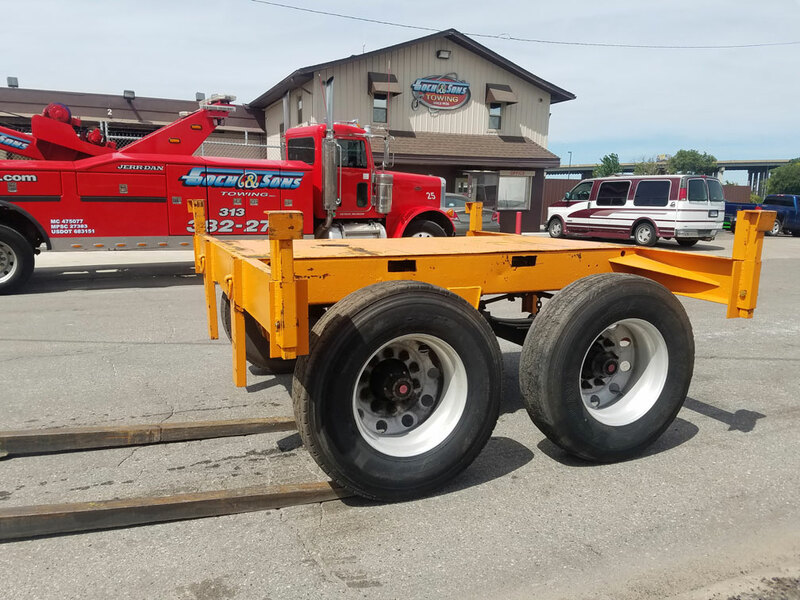 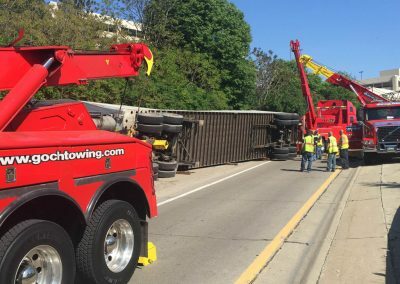 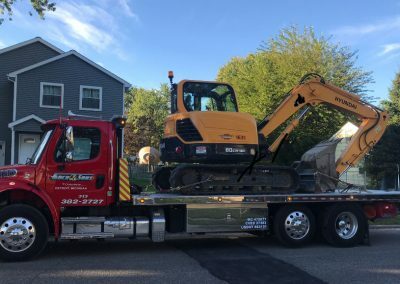 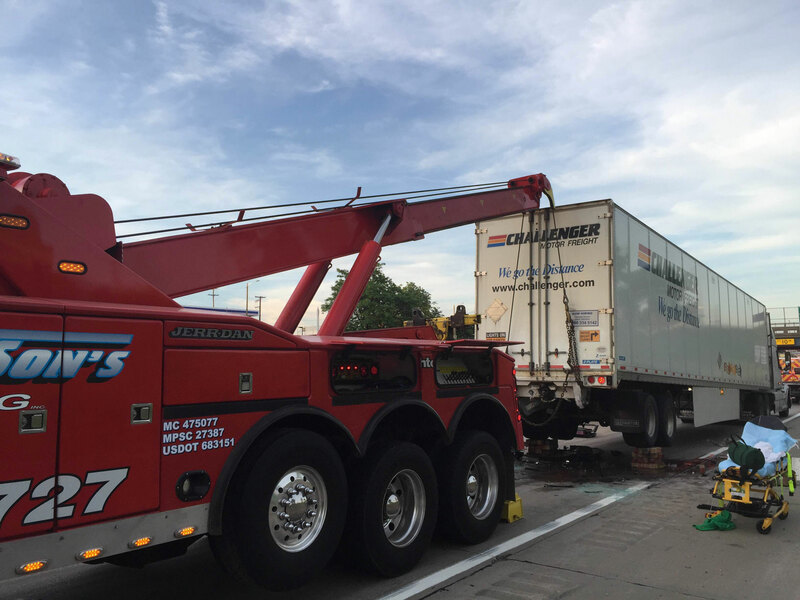 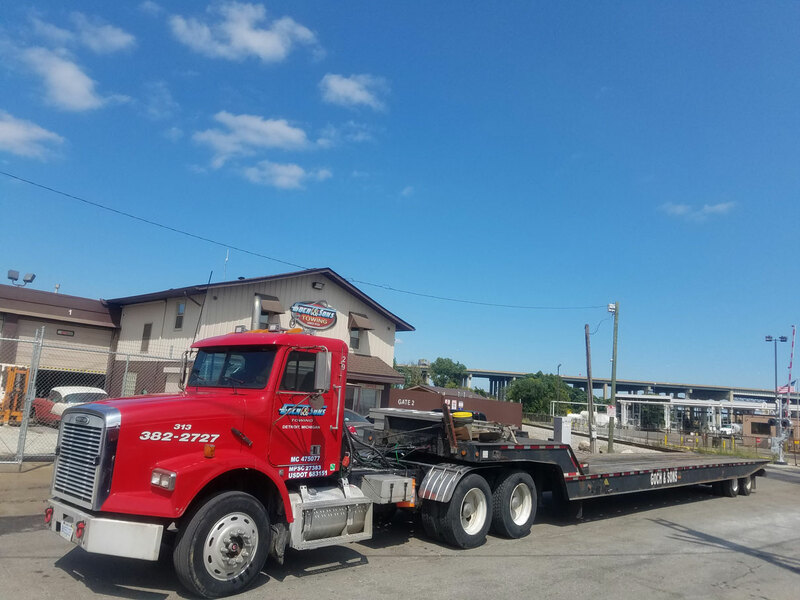 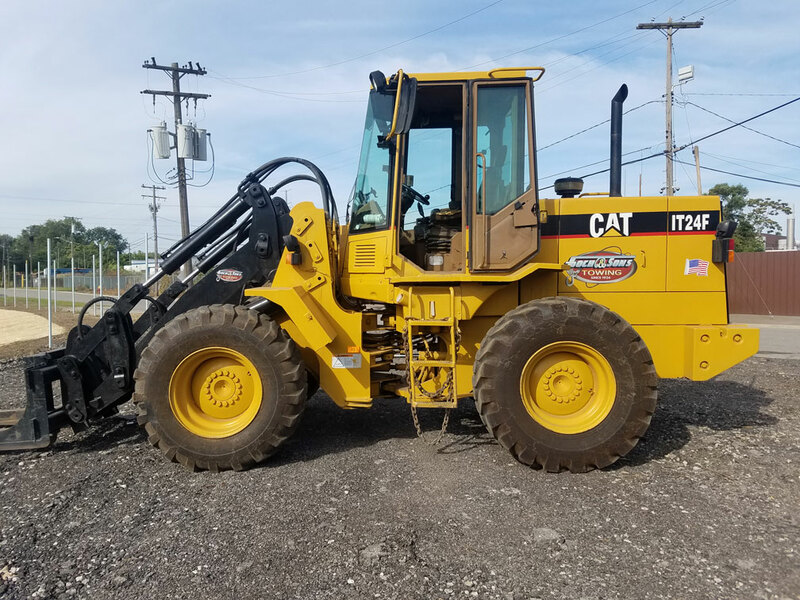 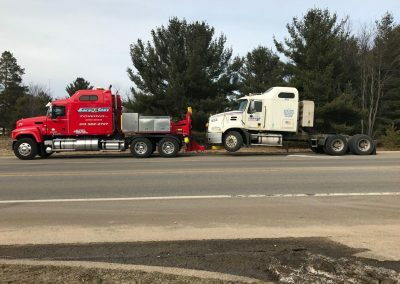 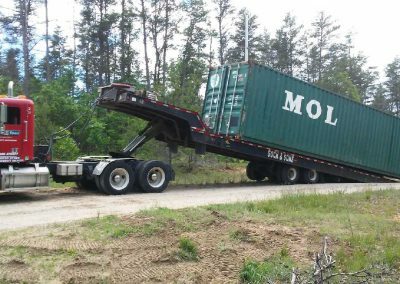 We can help you with heavy duty rollovers, load transfers, equipment hauling, emergency recoveries and accident recoveries. 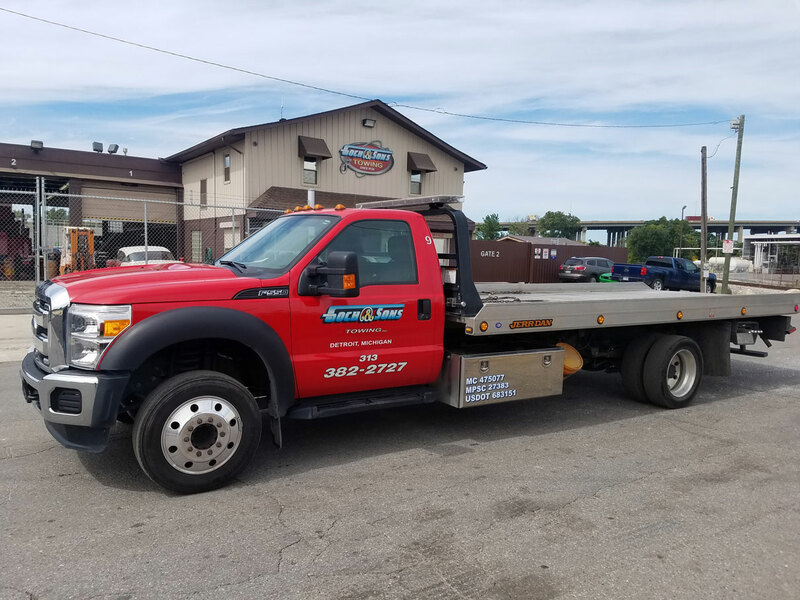 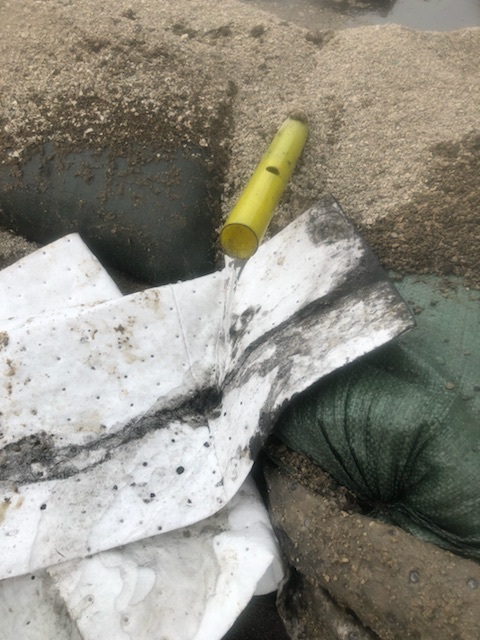 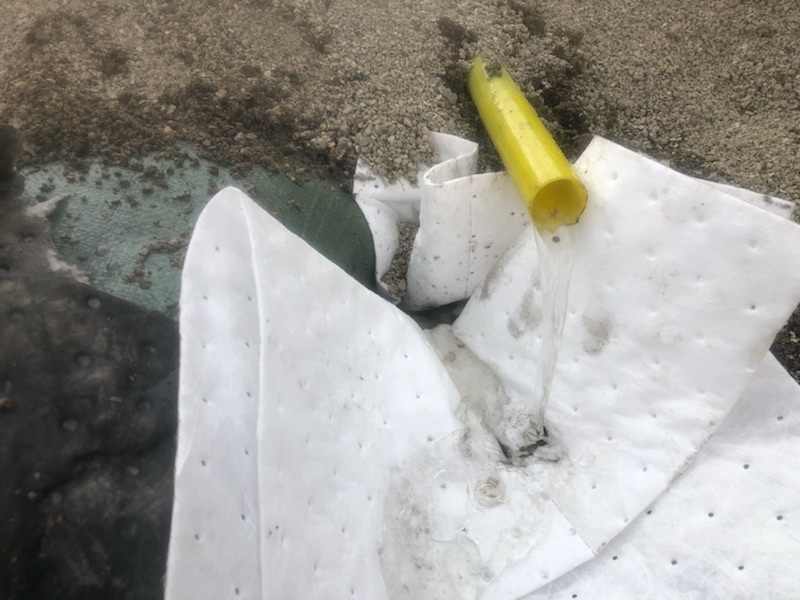 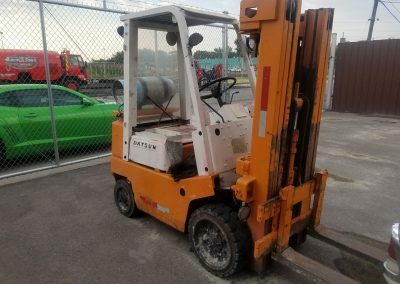 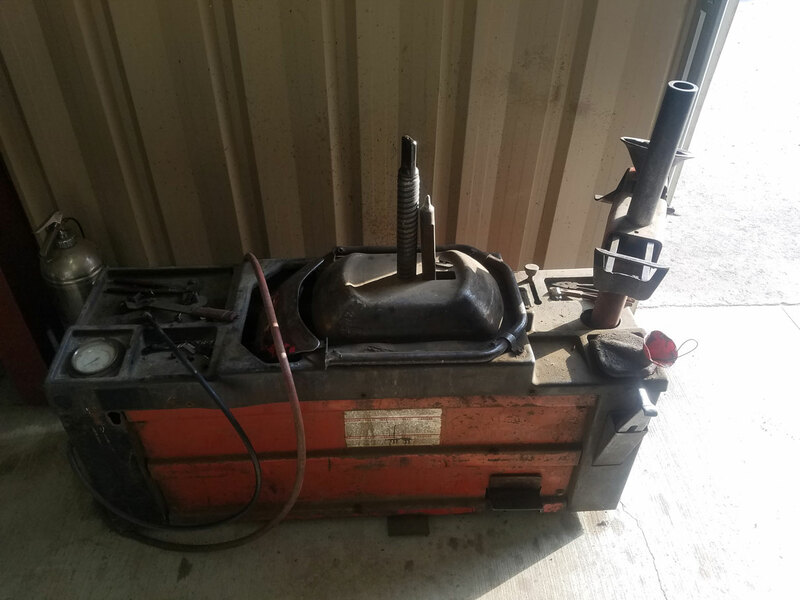 Check out our gallery below and see how we’re prepared to help you at any time, any place, and any situation! 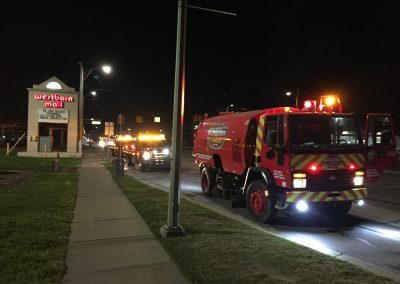 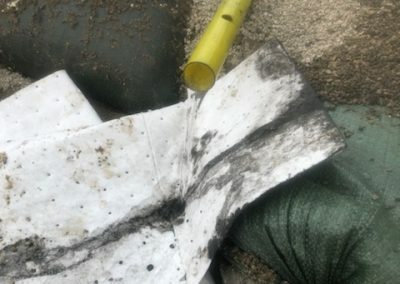 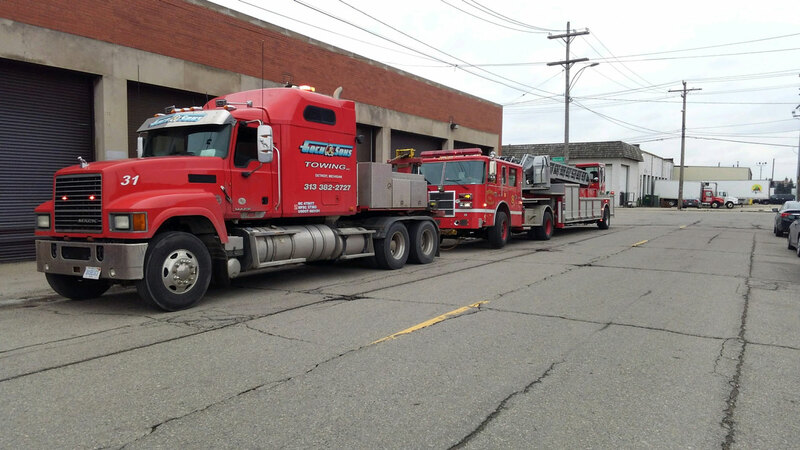 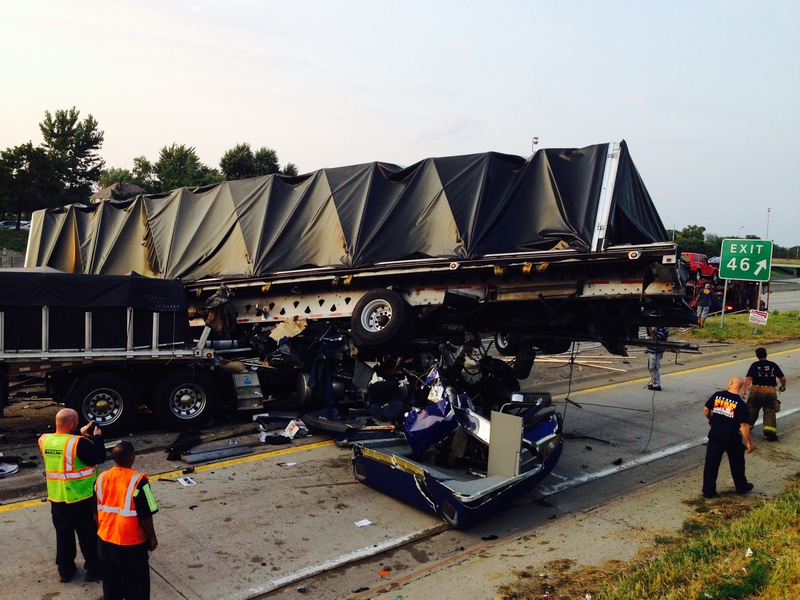 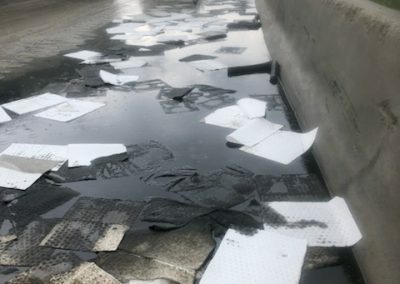 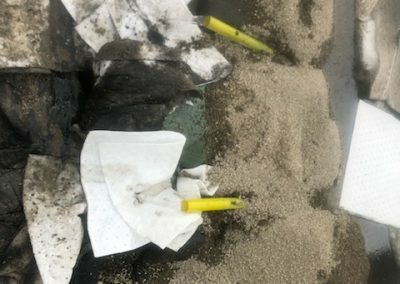 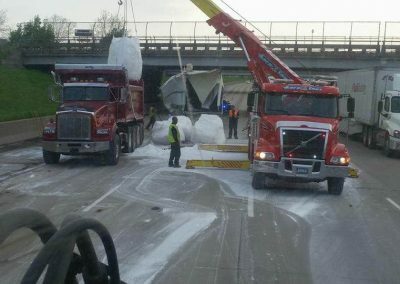 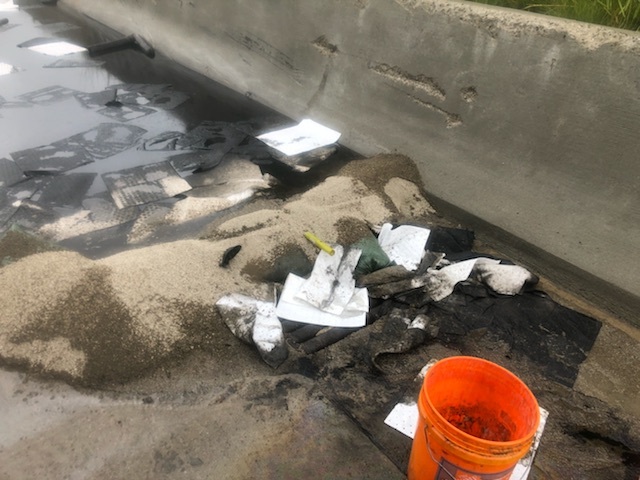 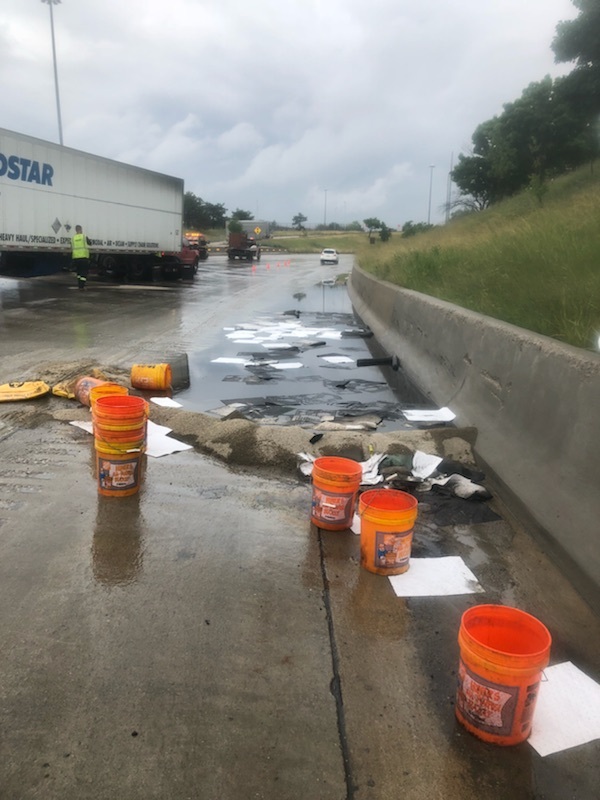 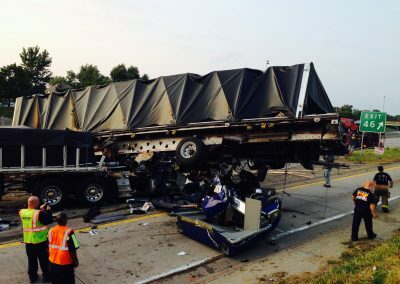 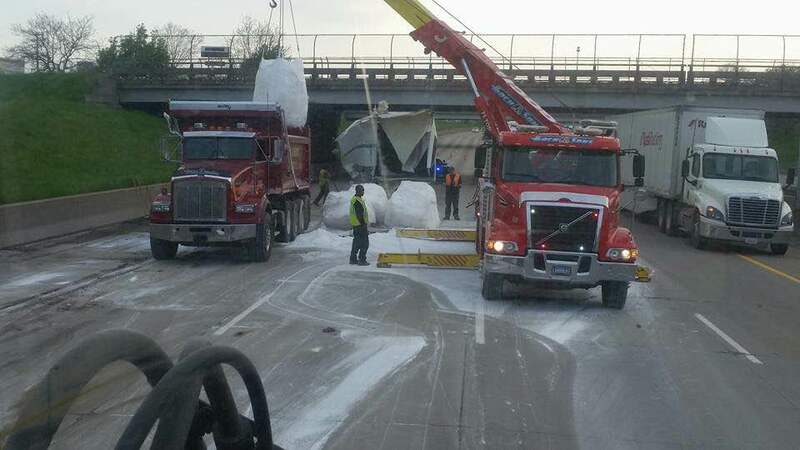 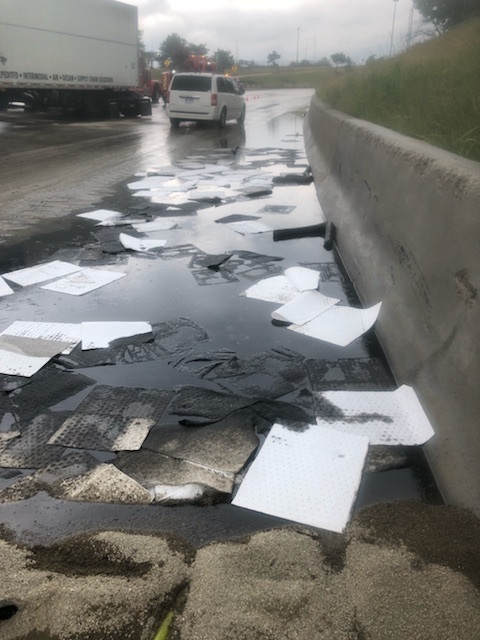 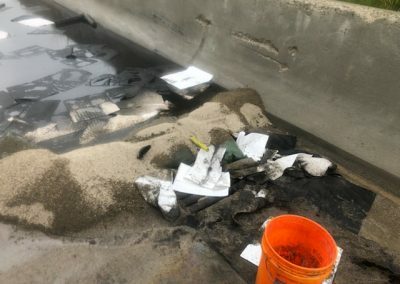 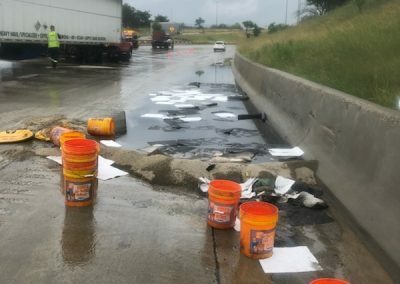 Goch & Sons offers complete hazardous material cleanup and emergency spill response services. 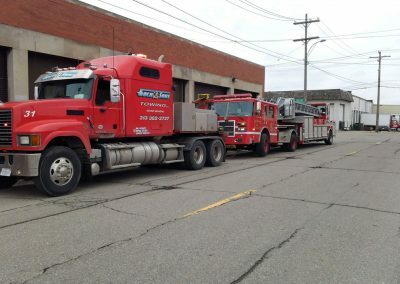 Our MIOSHA-certified hazmat techs are ready to go at a moment’s notice. 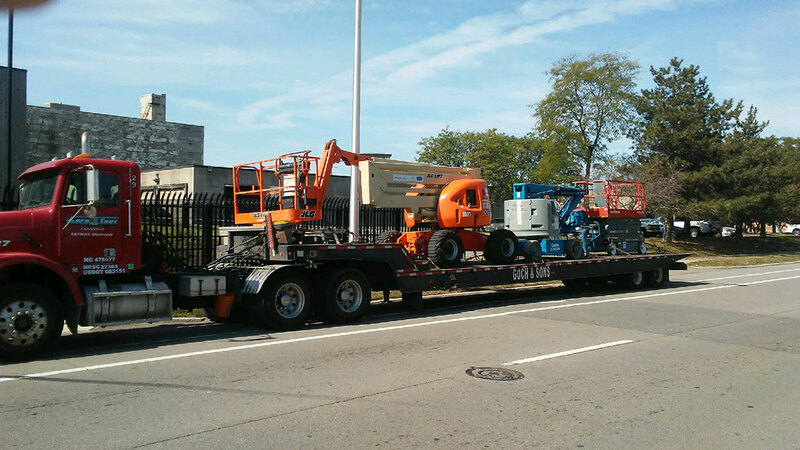 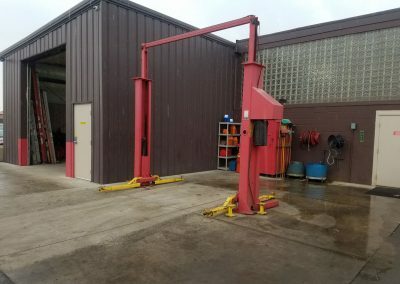 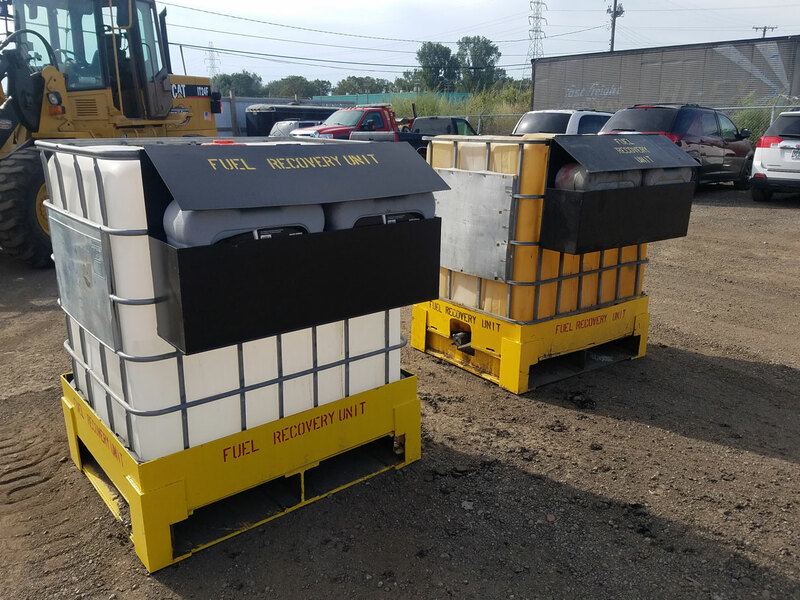 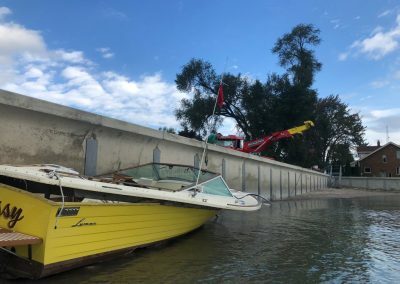 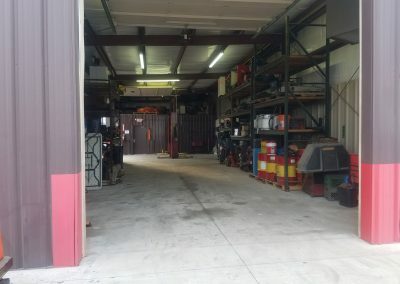 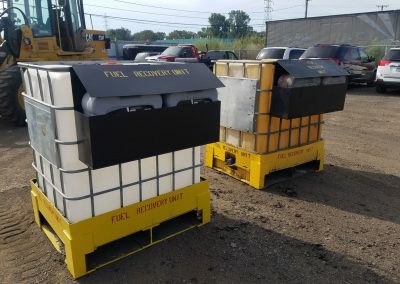 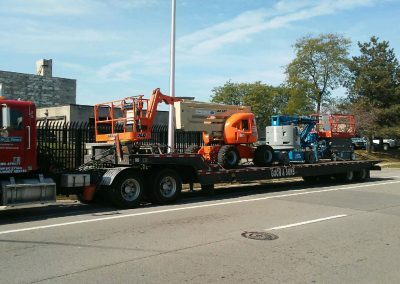 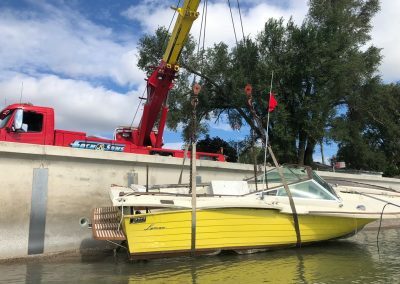 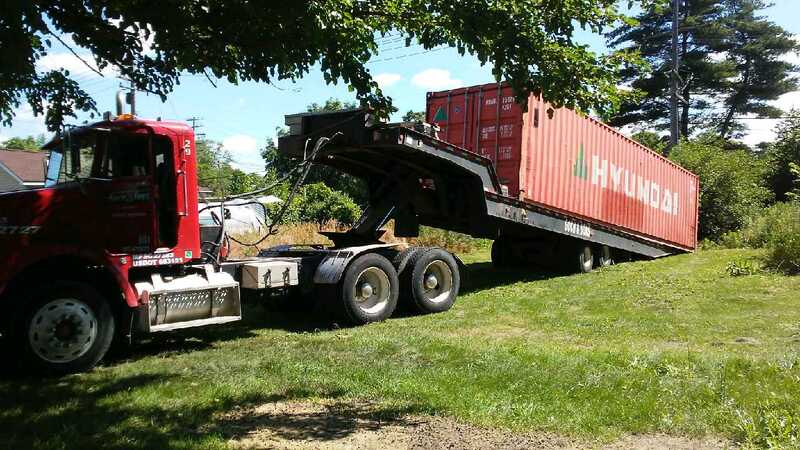 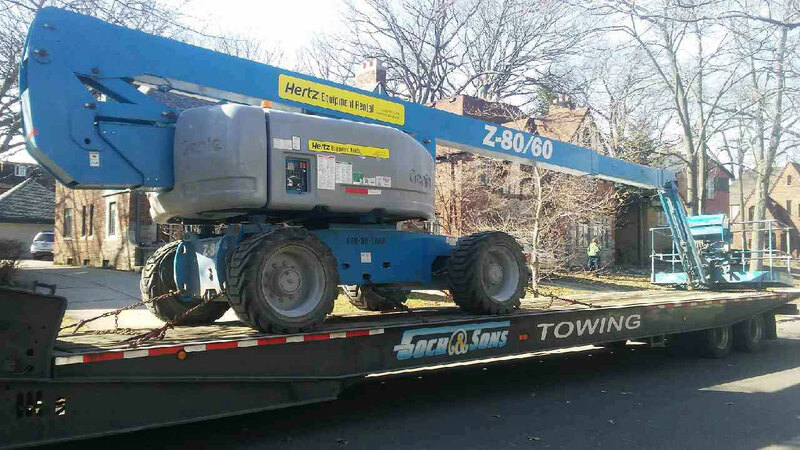 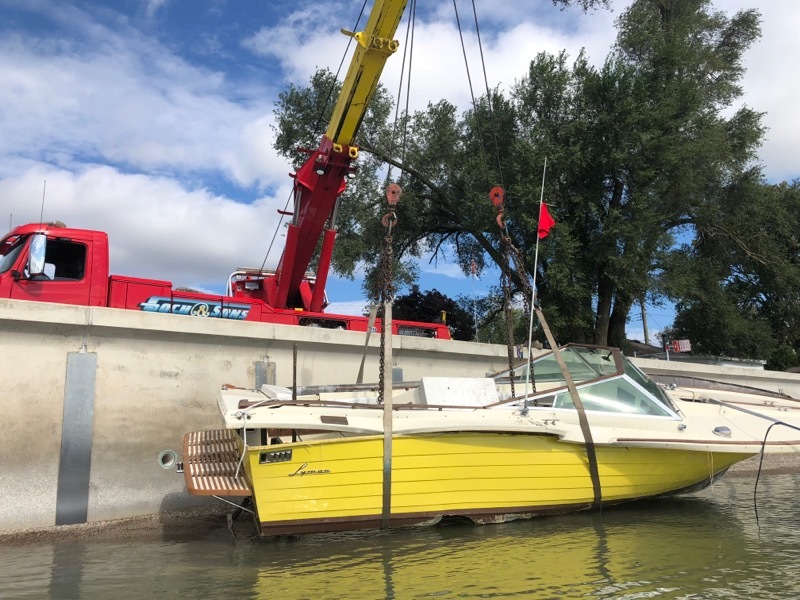 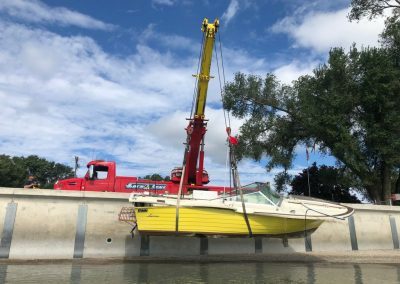 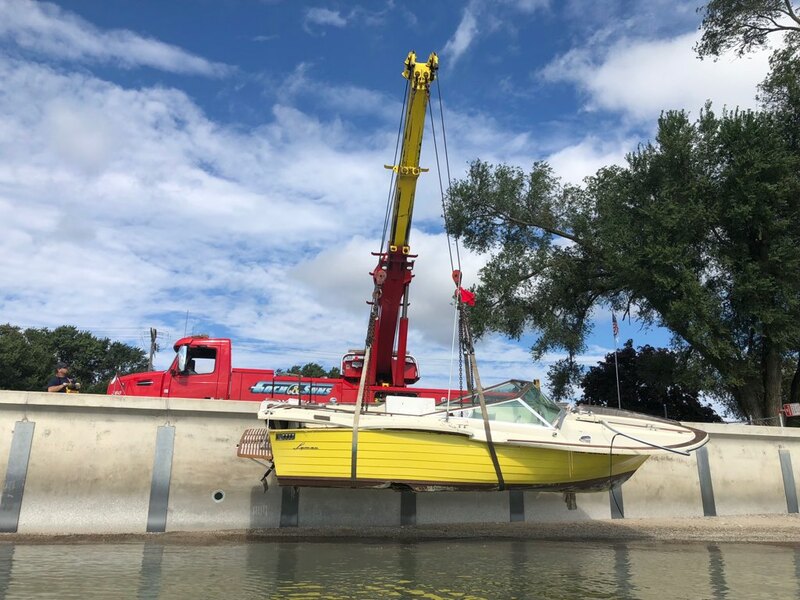 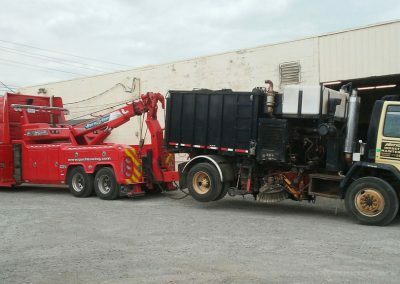 Goch Towing has fuel recovery units, overpack drums, catch pools, roll-off dumpsters, power washers and power brooms. 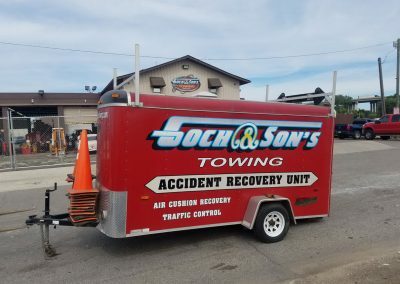 And we’re always ready for an emergency. 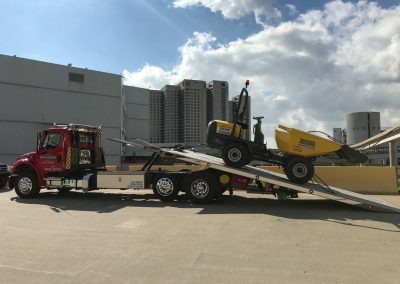 We have over 10,000 lbs. 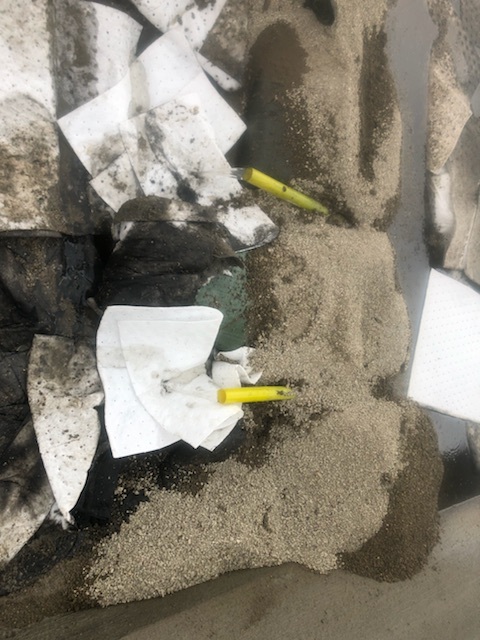 of floor-dry in stock, along with pallets full of absorbent pads and booms.